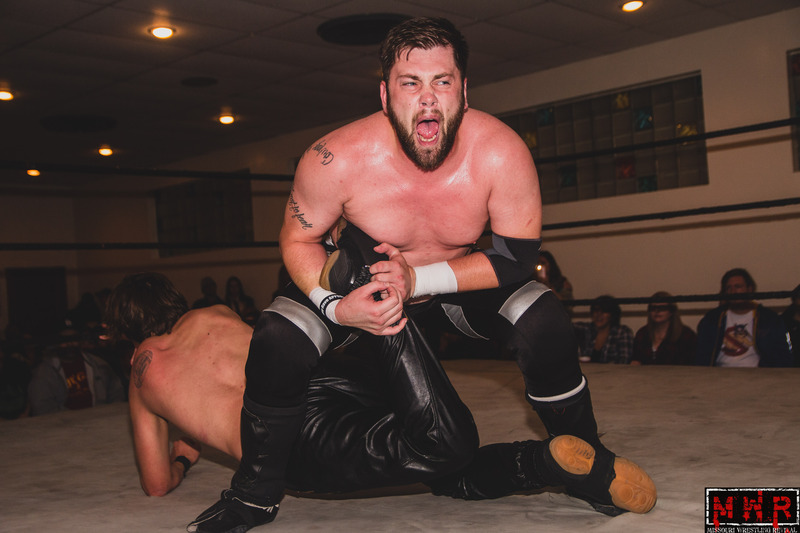 NWL STL has signed homegrown wrestling superstar Mike Outlaw, who will honor his humble St. Louis-area upbringing by competing in the League under the name Dez Wellston. 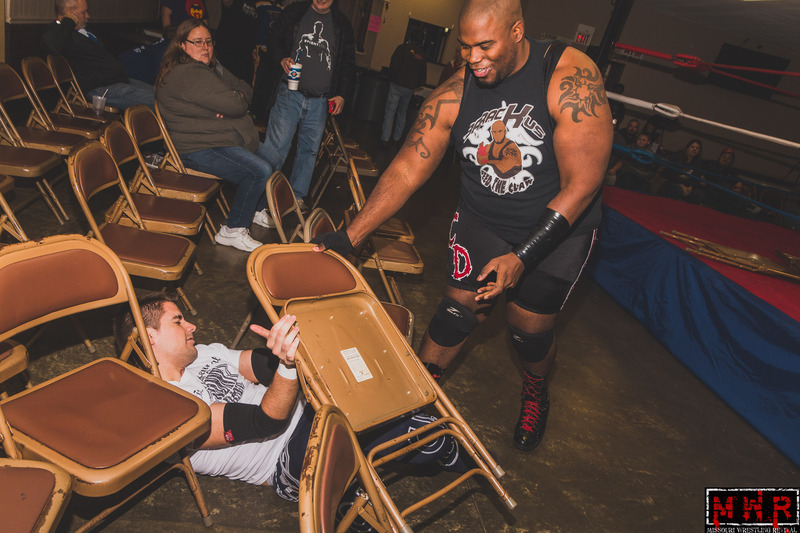 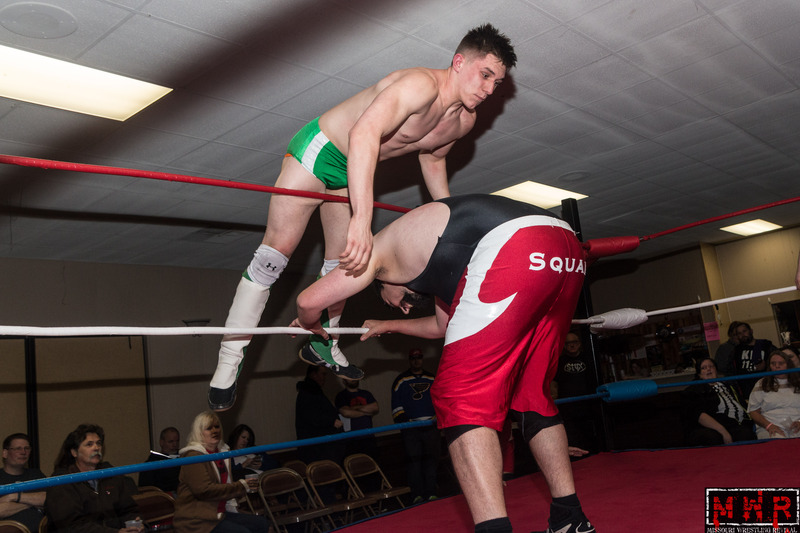 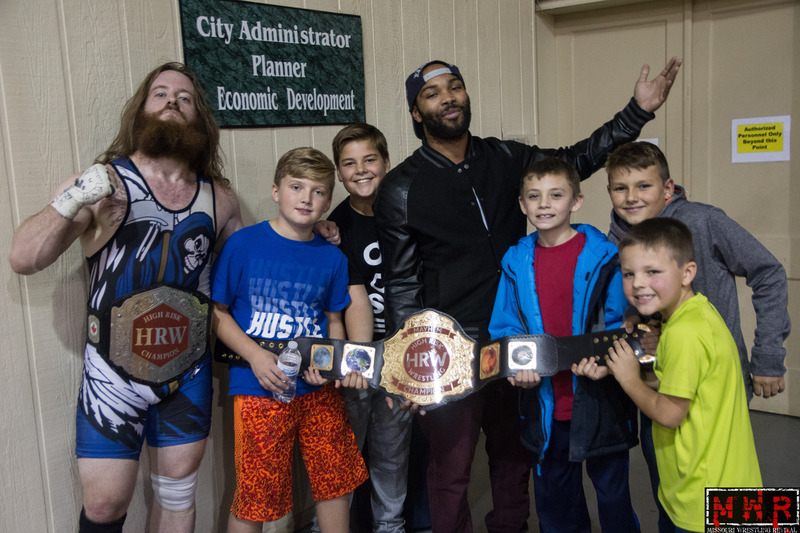 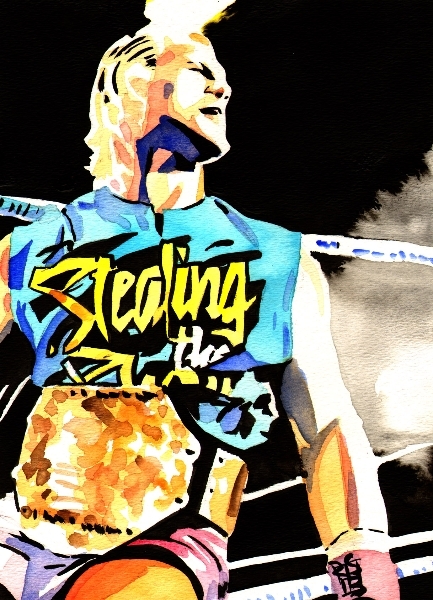 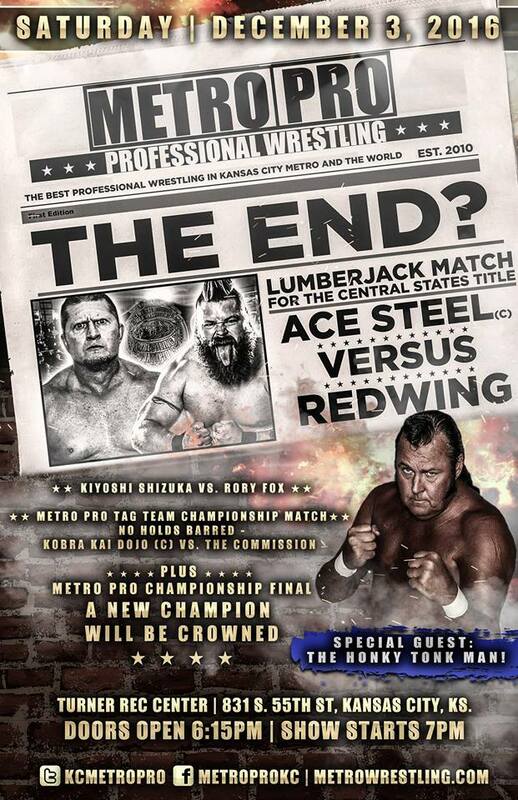 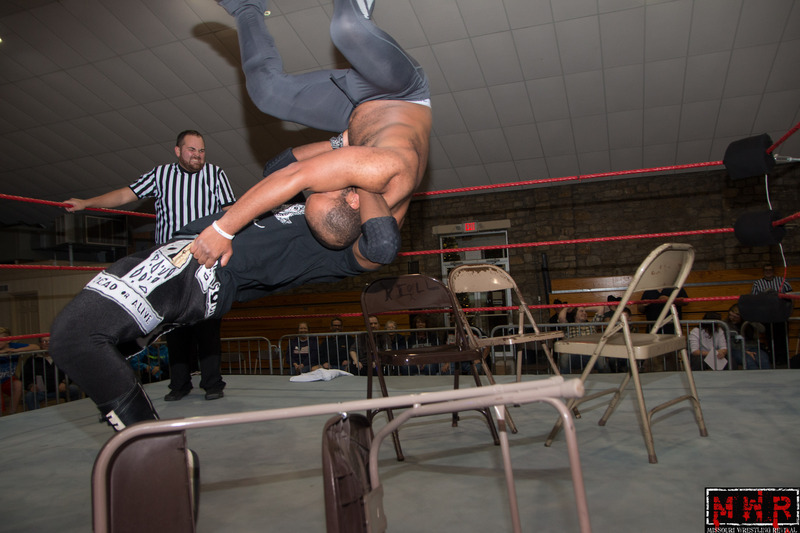 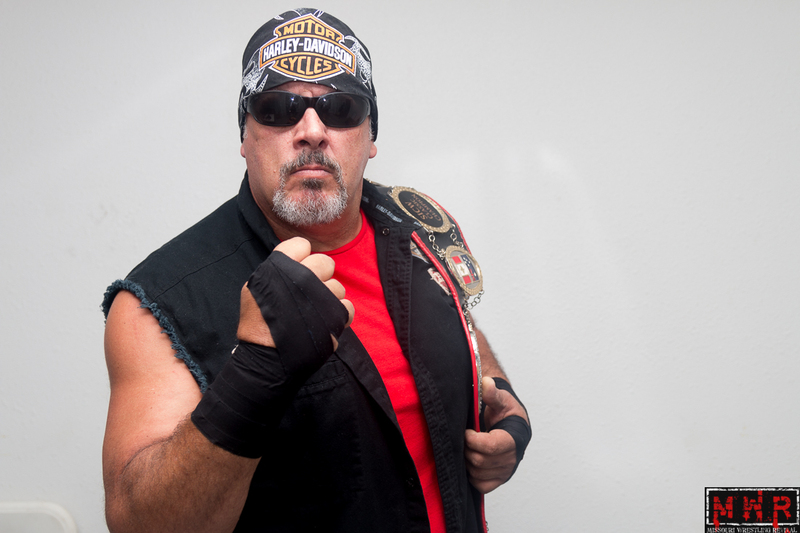 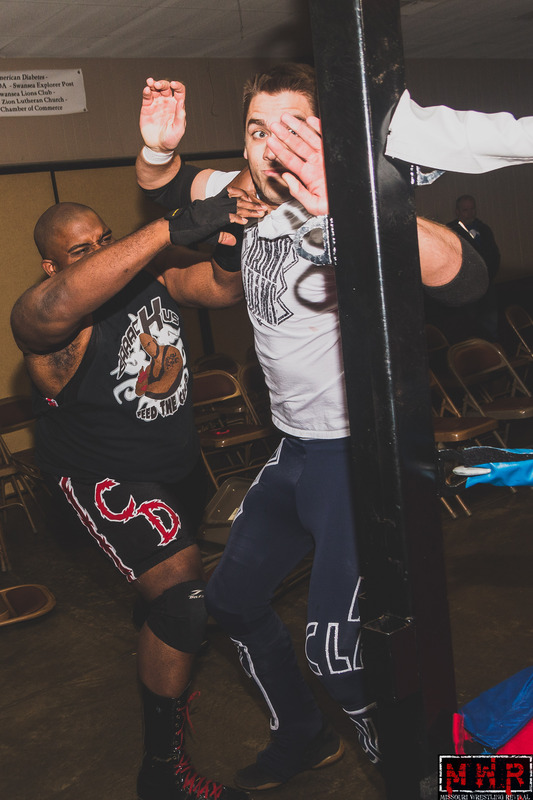 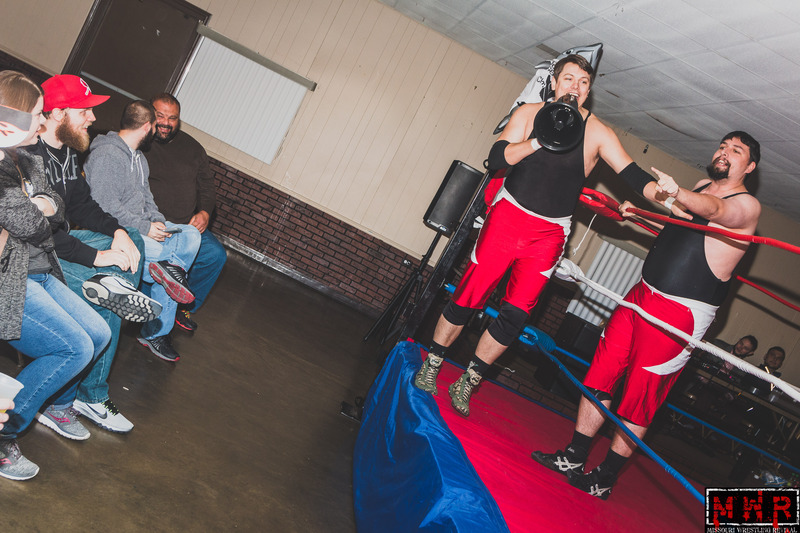 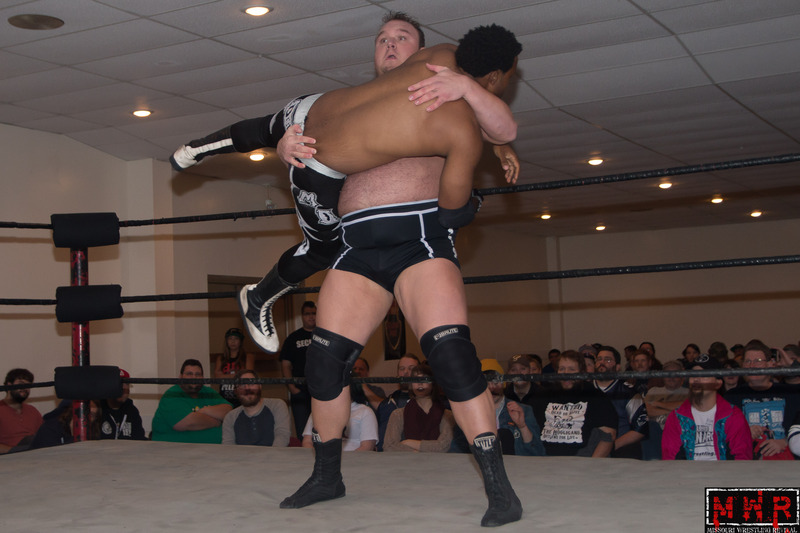 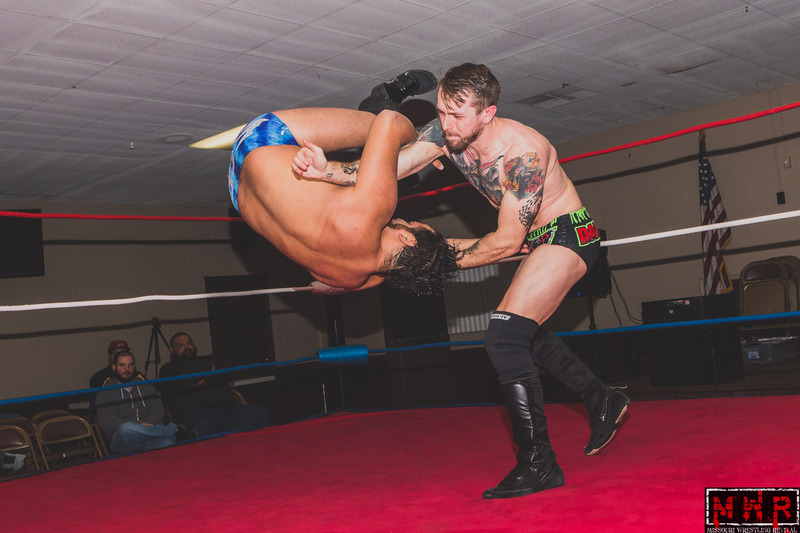 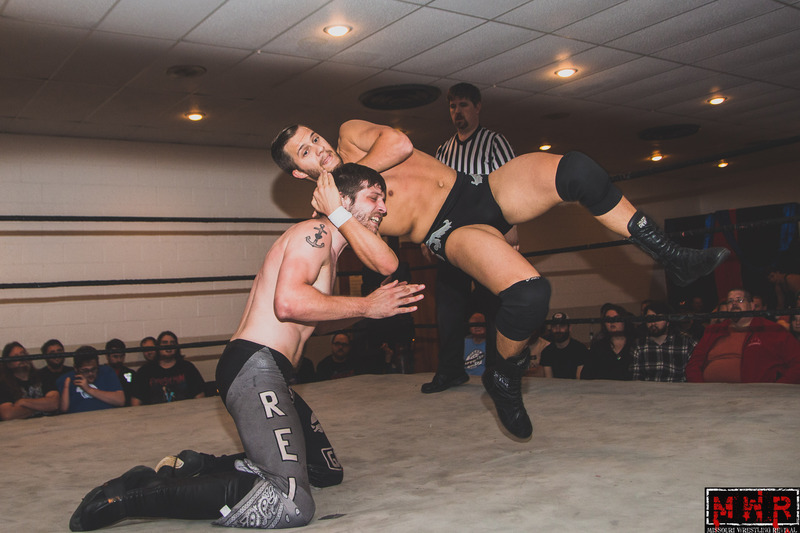 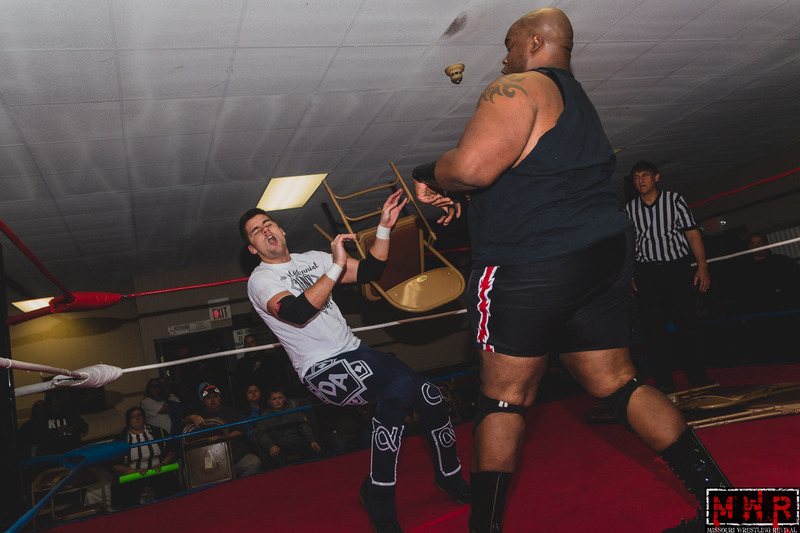 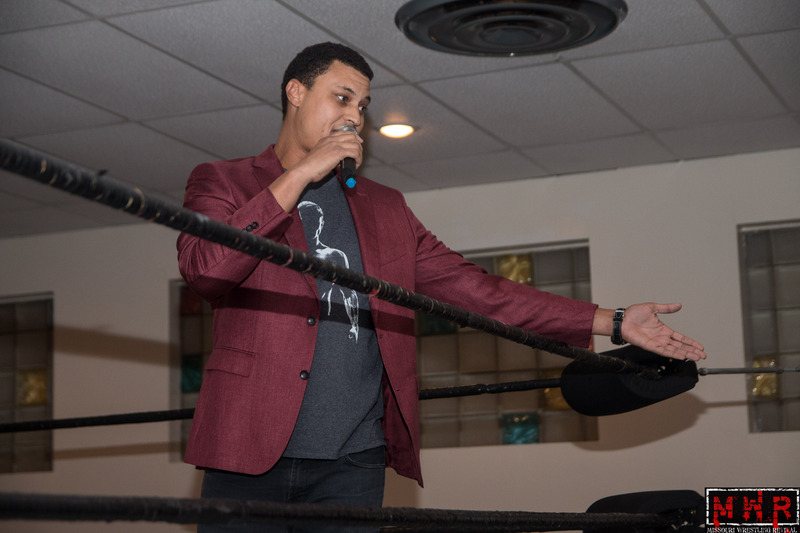 Signing a multiyear contract with NWL STL to wrestle in front of his family is the culmination of a dream for this tenacious Midwest grappler, who grew up in Wellston, one of the most economically depressed areas in the St. Louis metropolitan area. 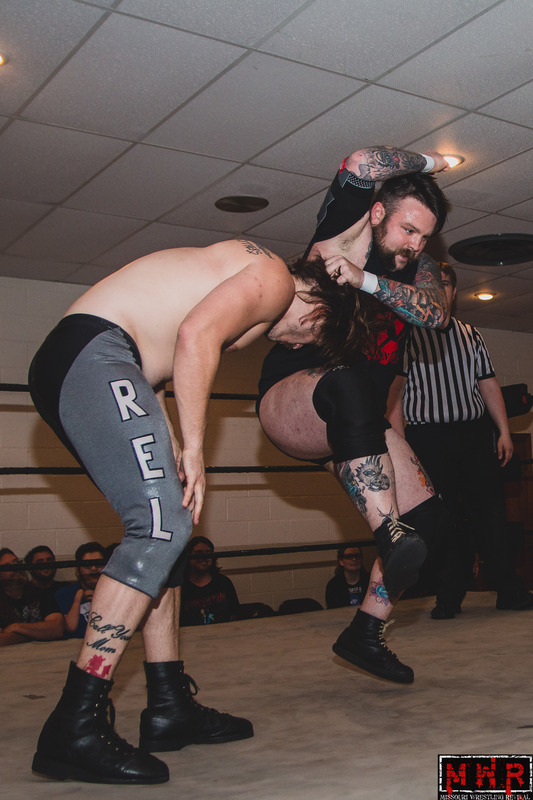 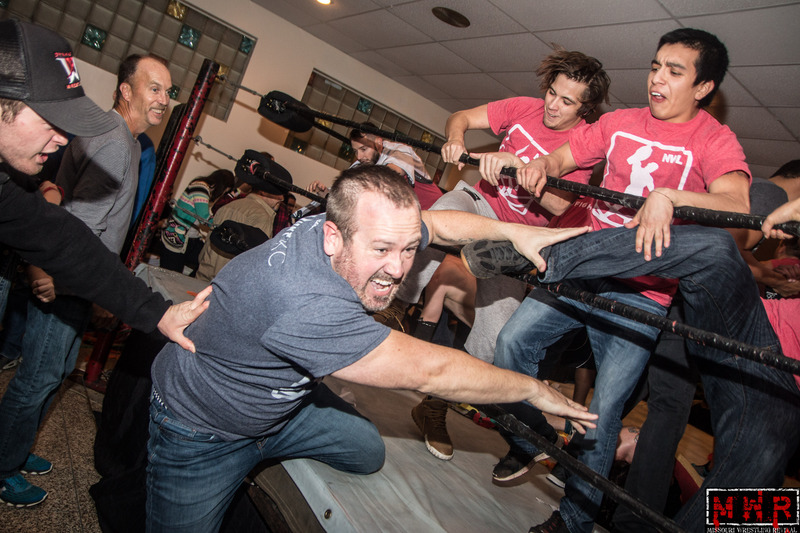 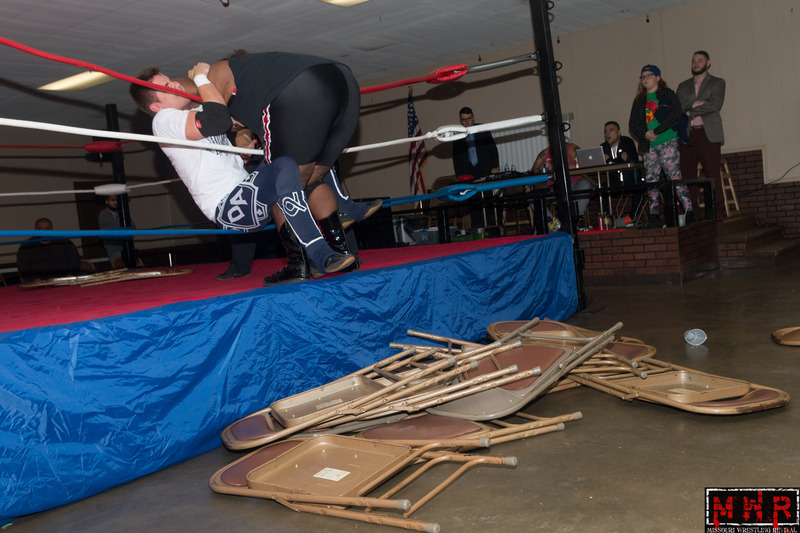 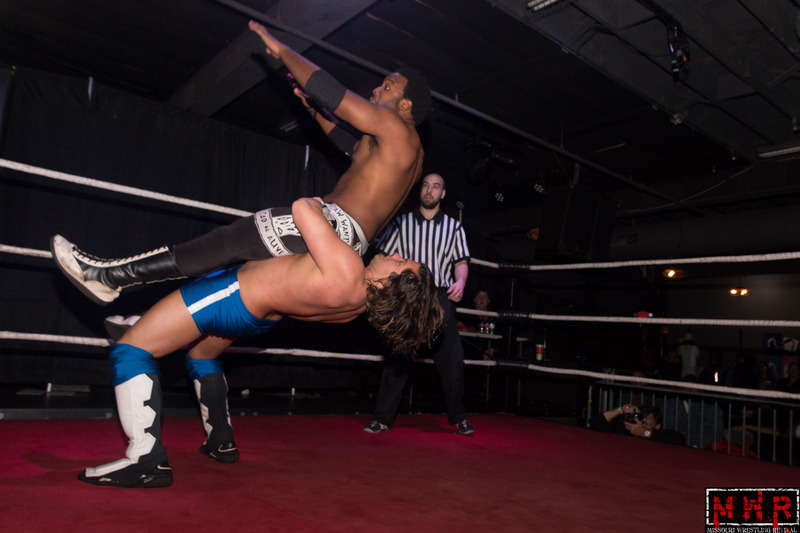 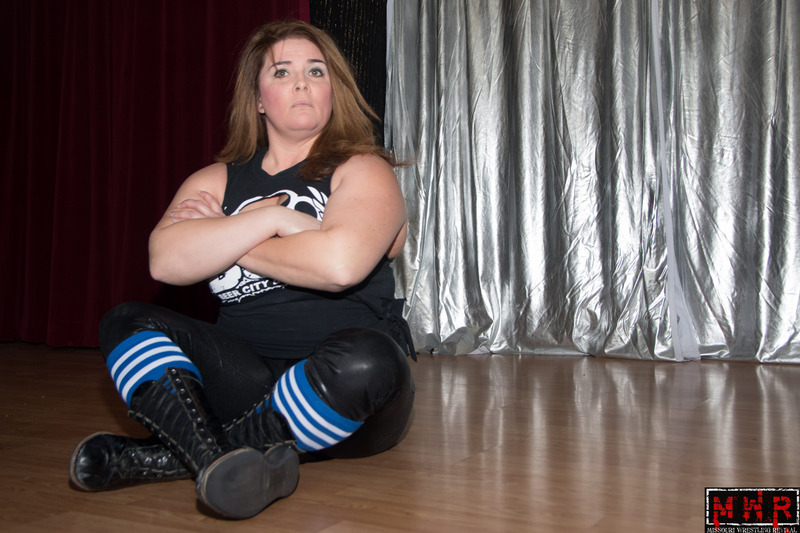 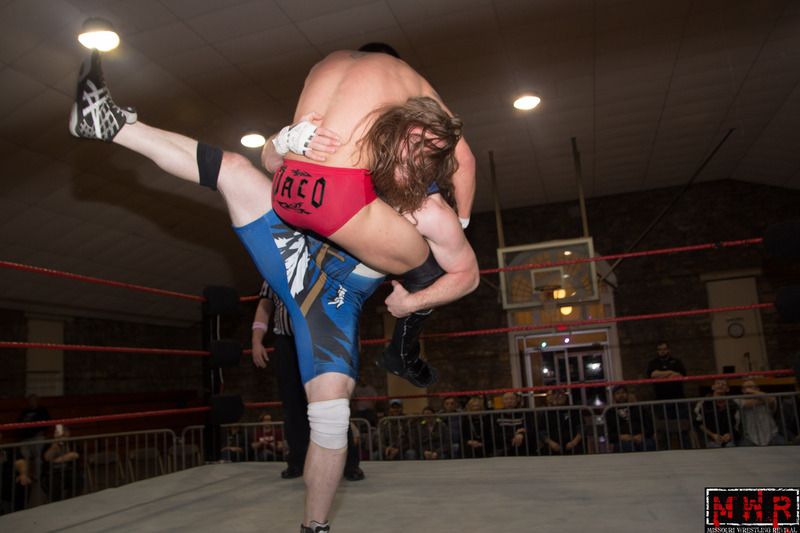 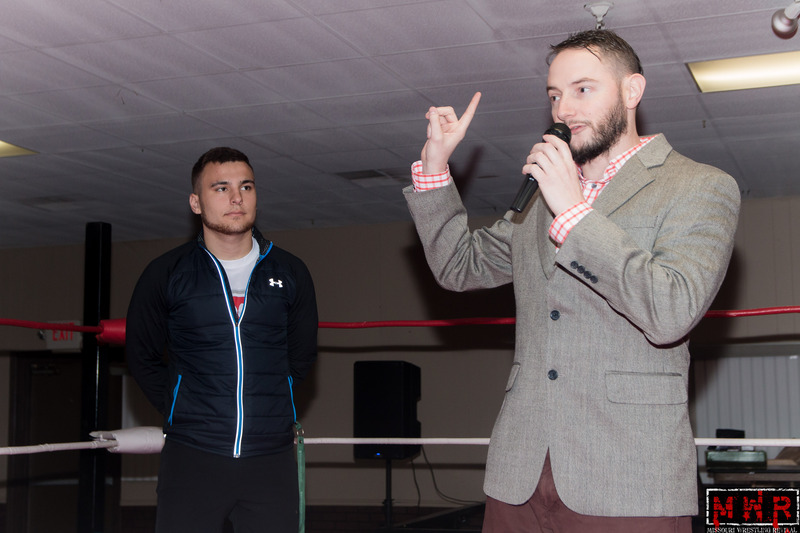 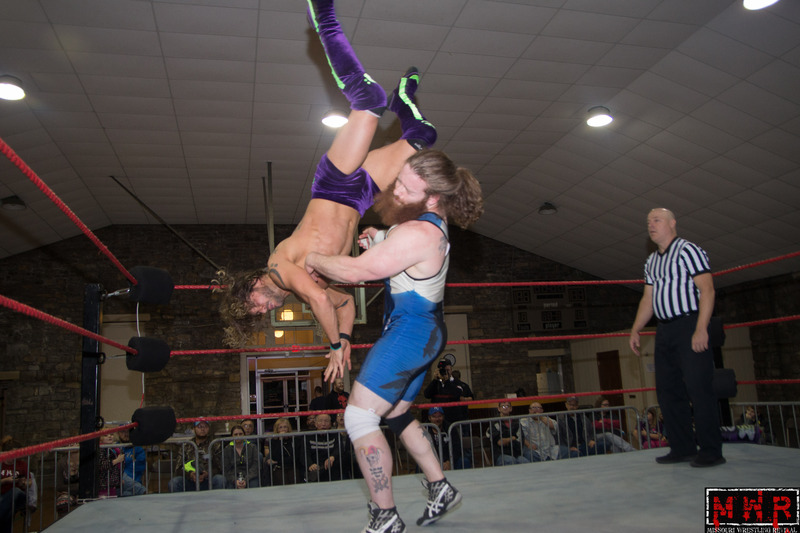 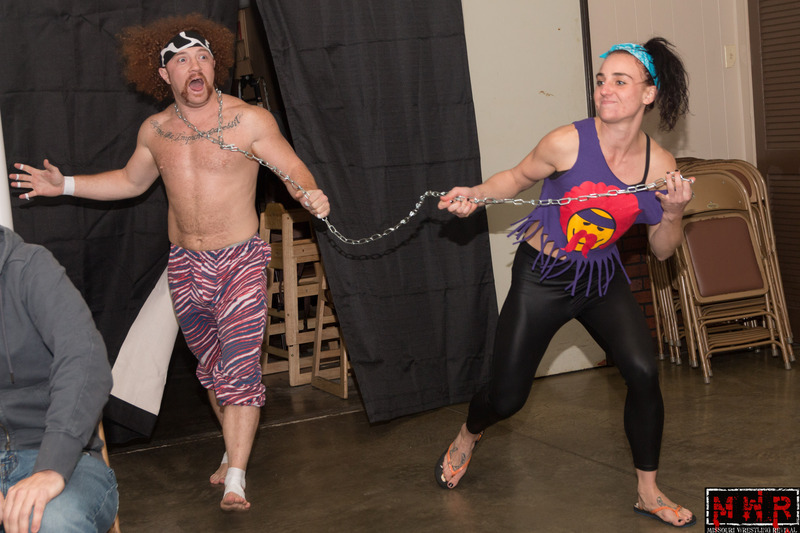 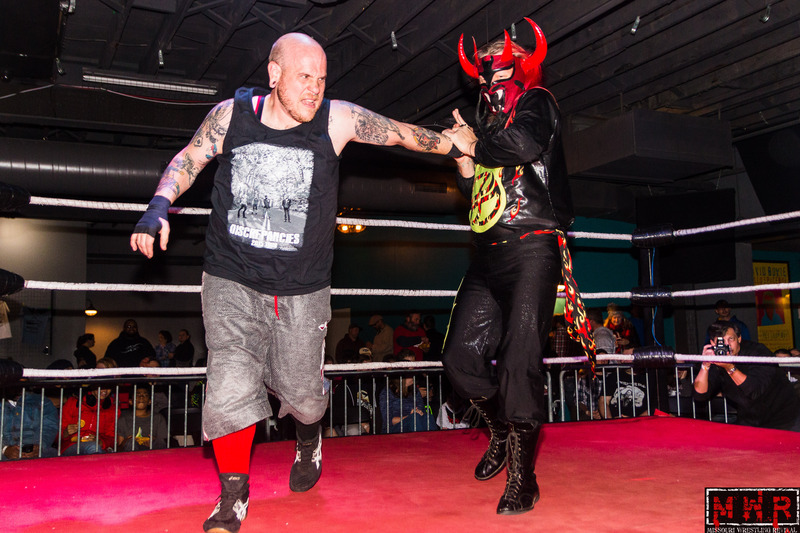 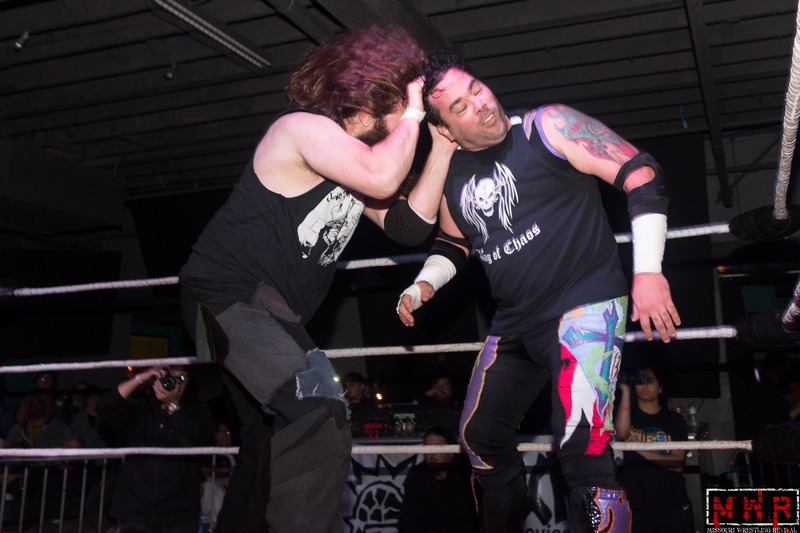 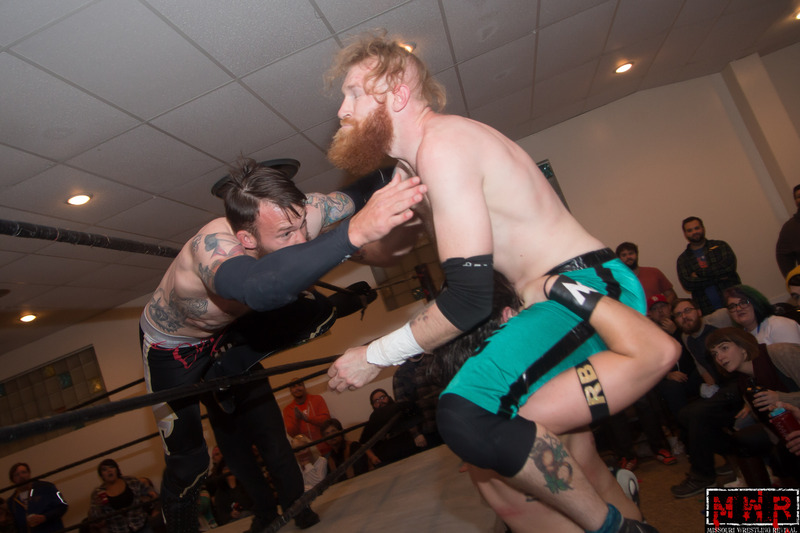 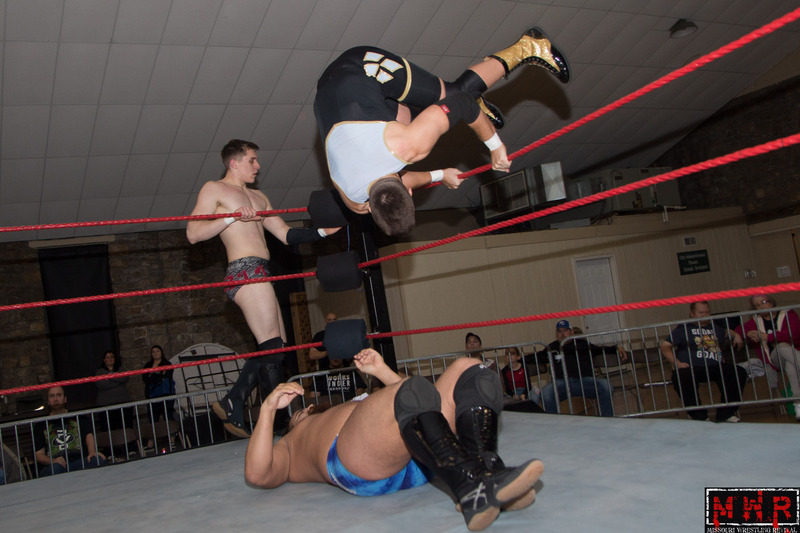 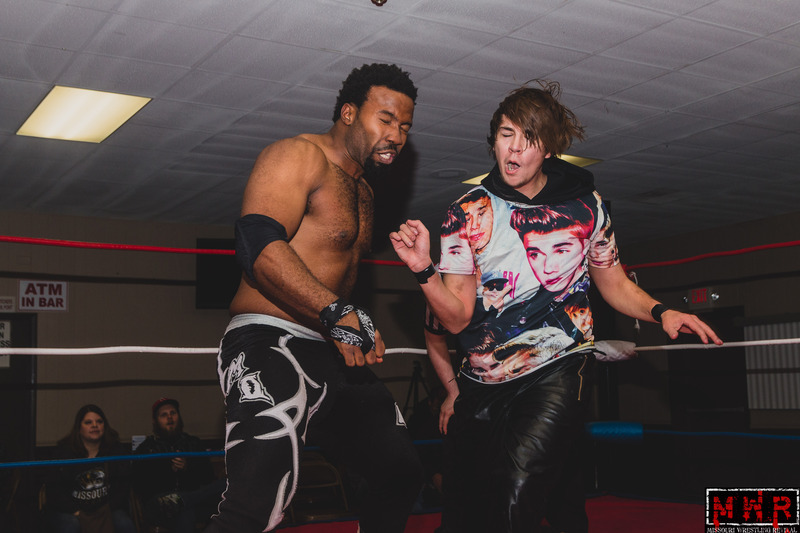 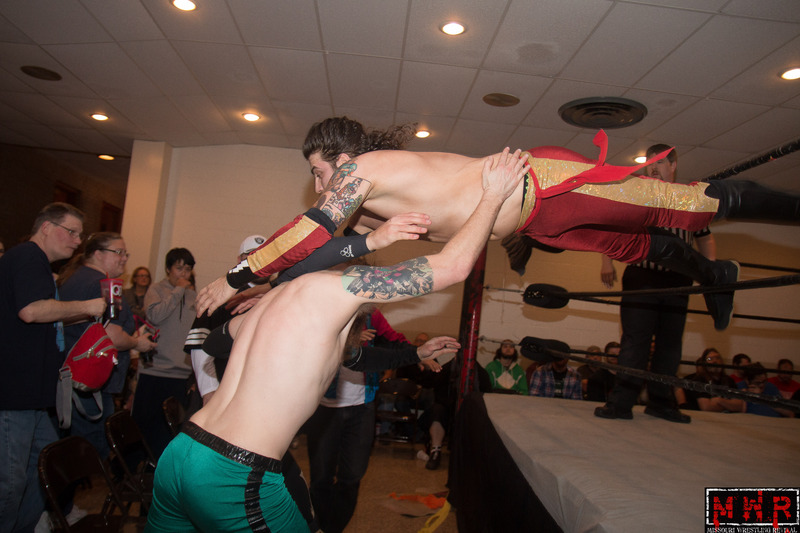 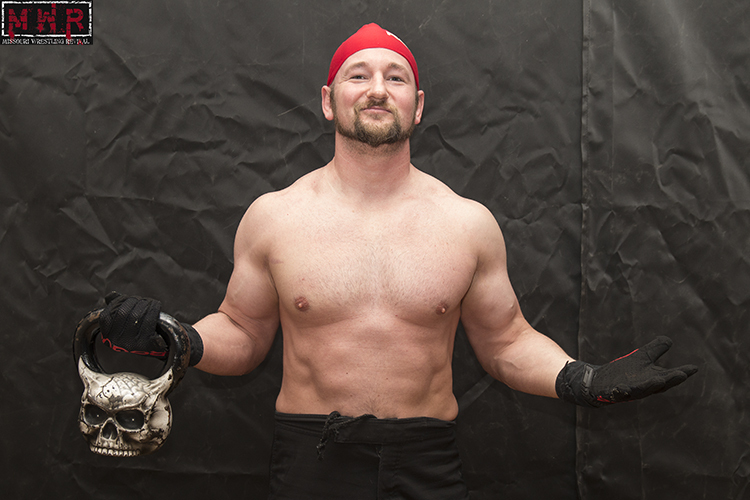 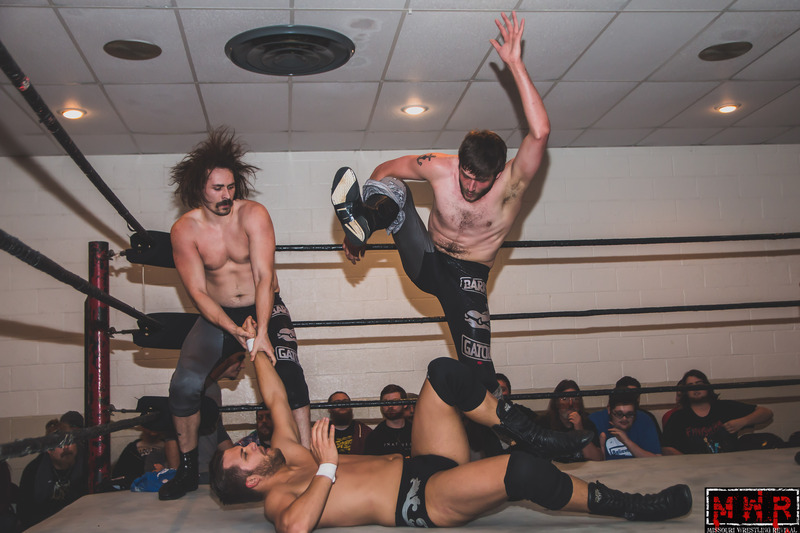 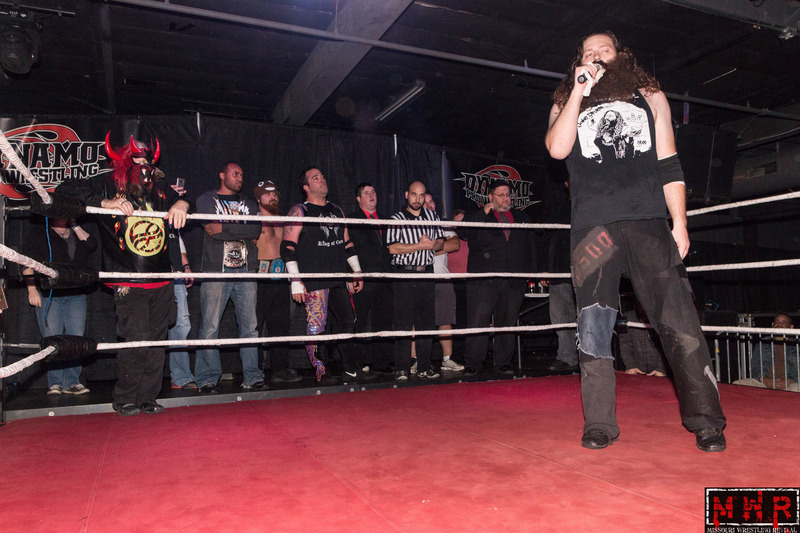 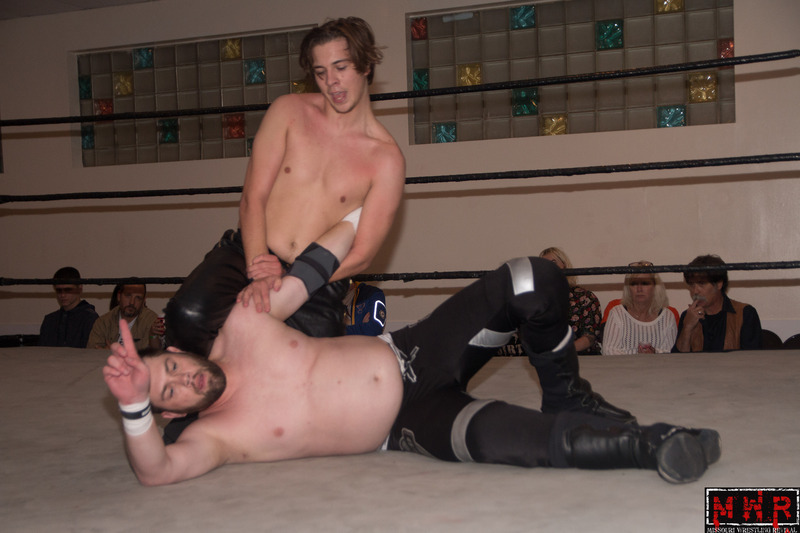 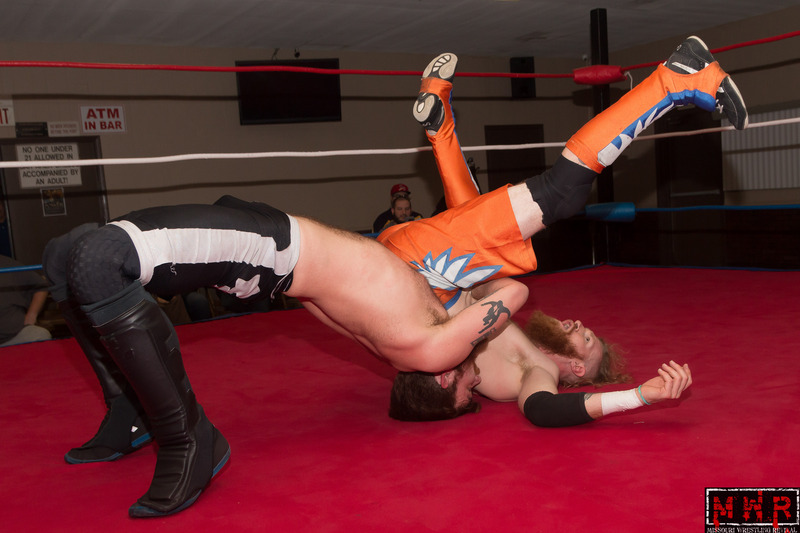 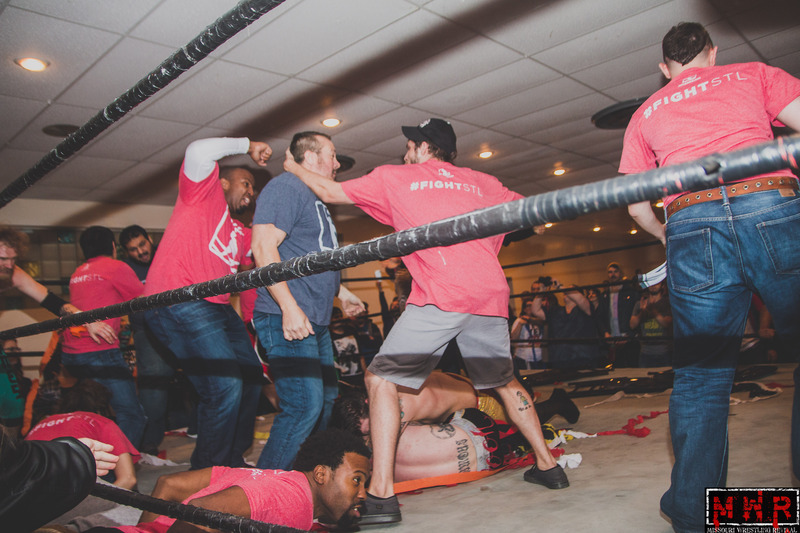 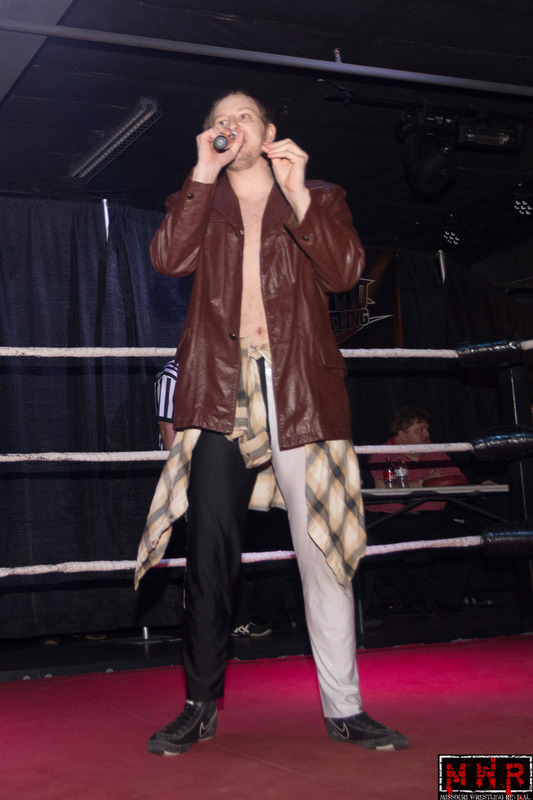 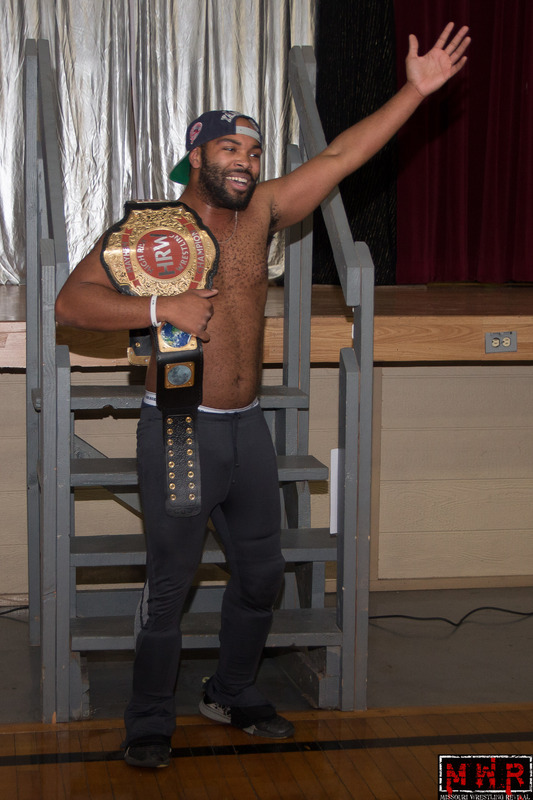 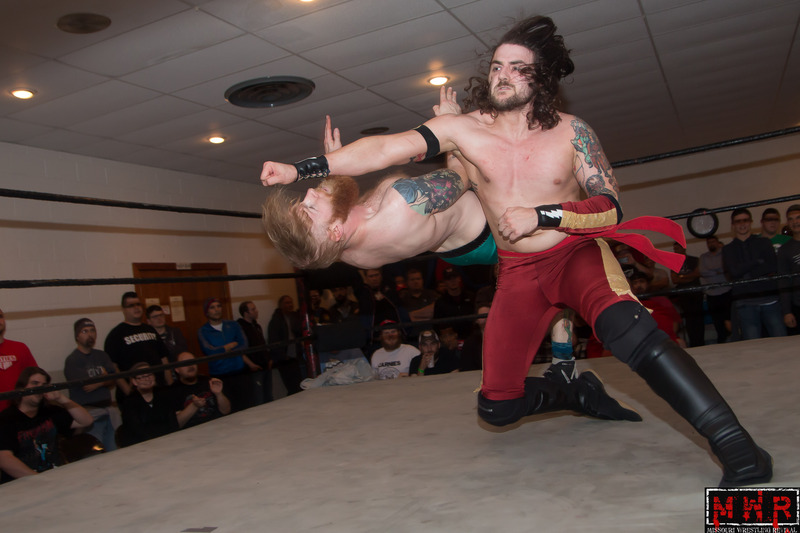 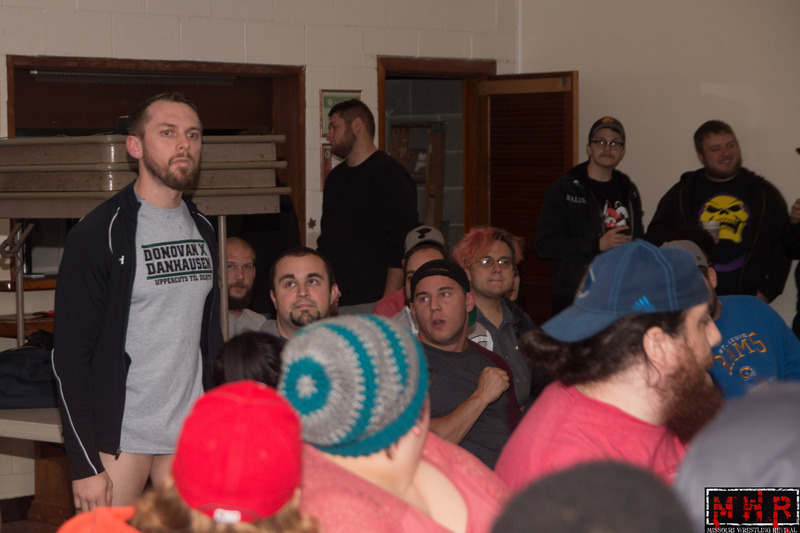 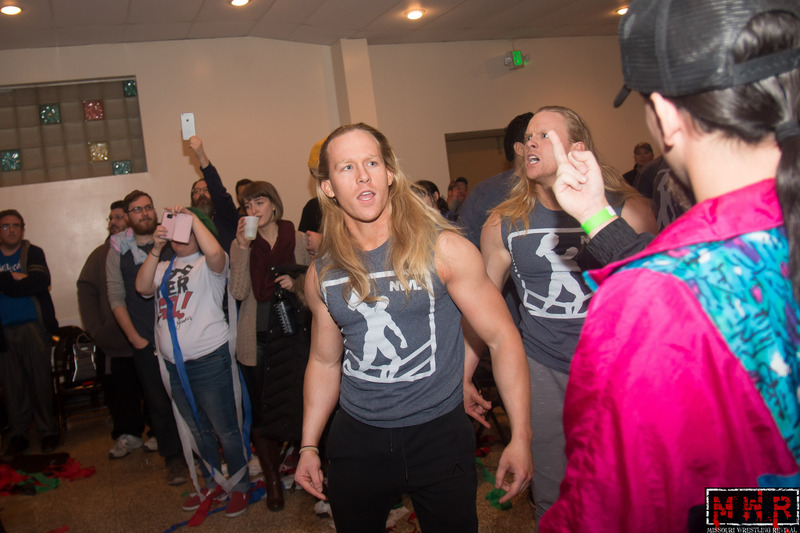 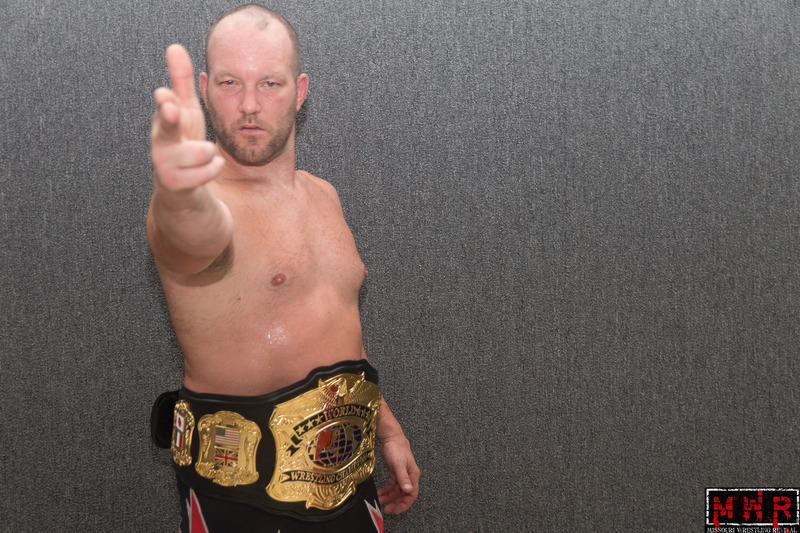 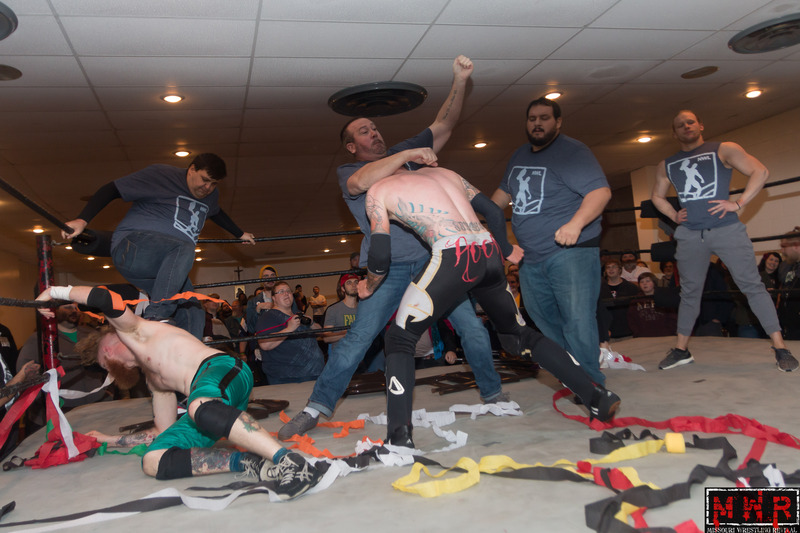 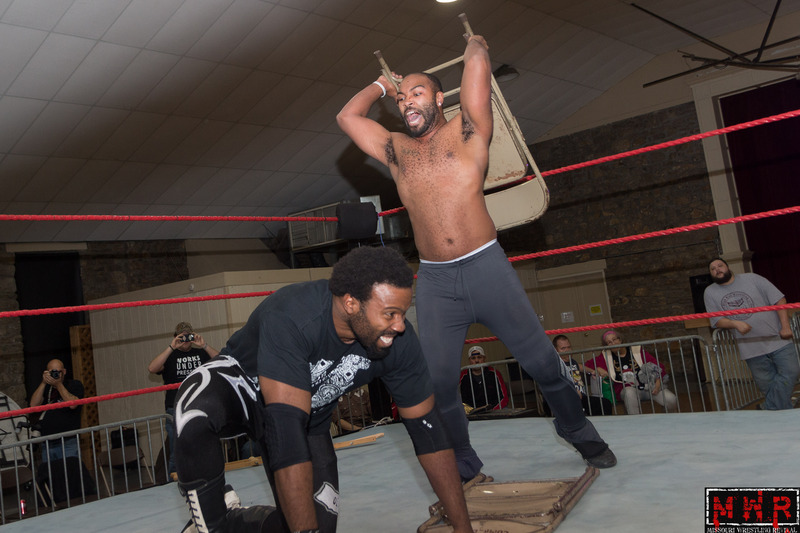 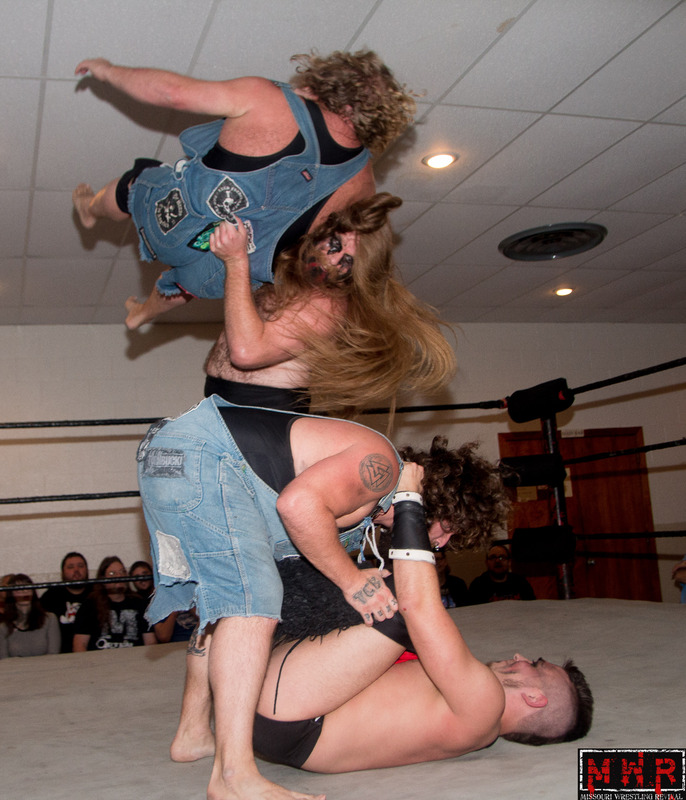 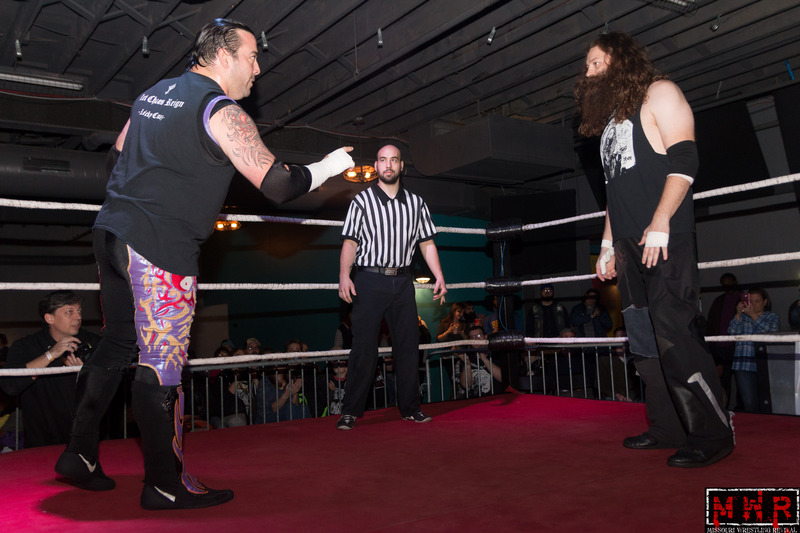 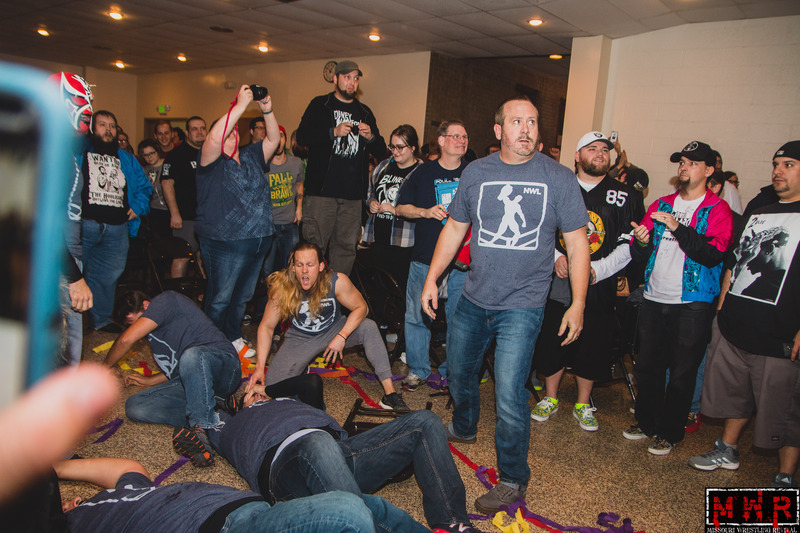 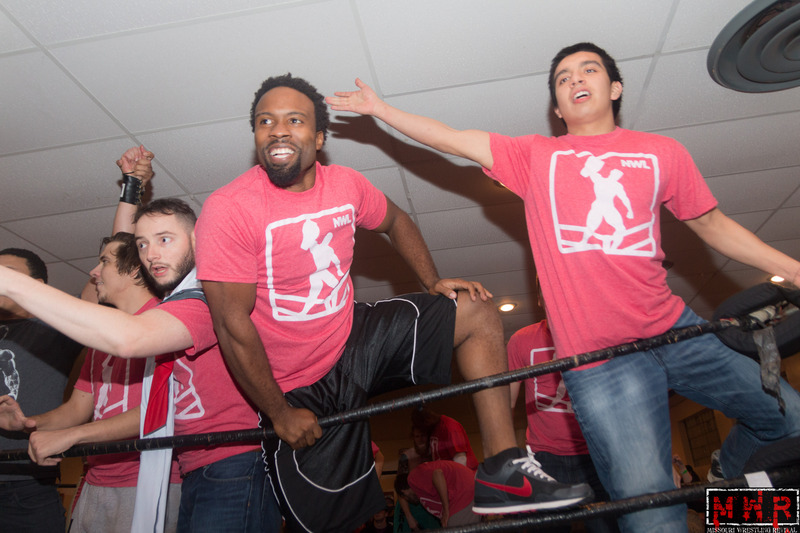 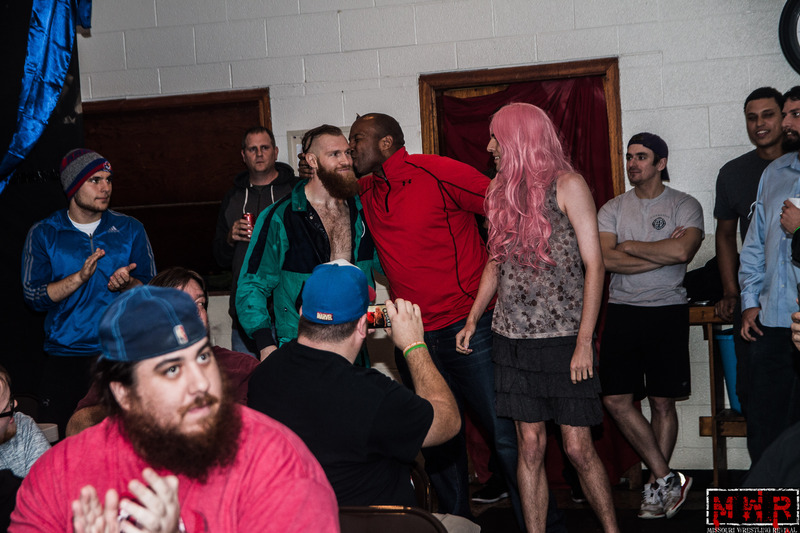 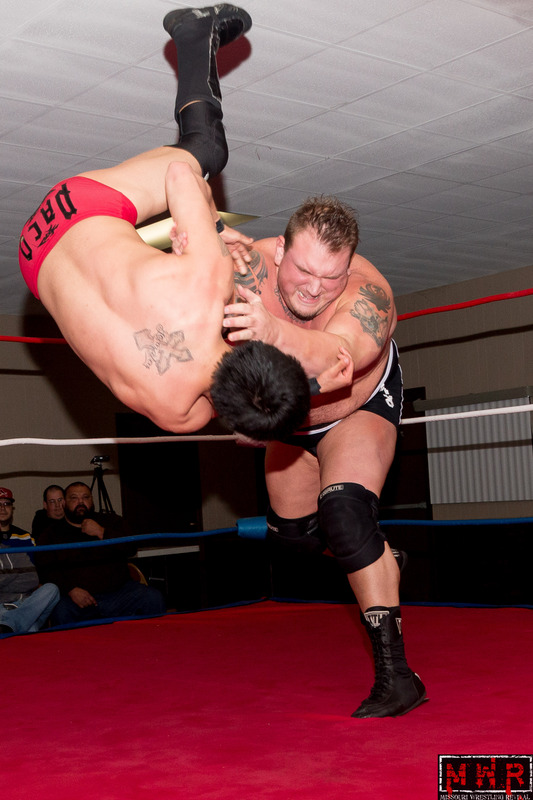 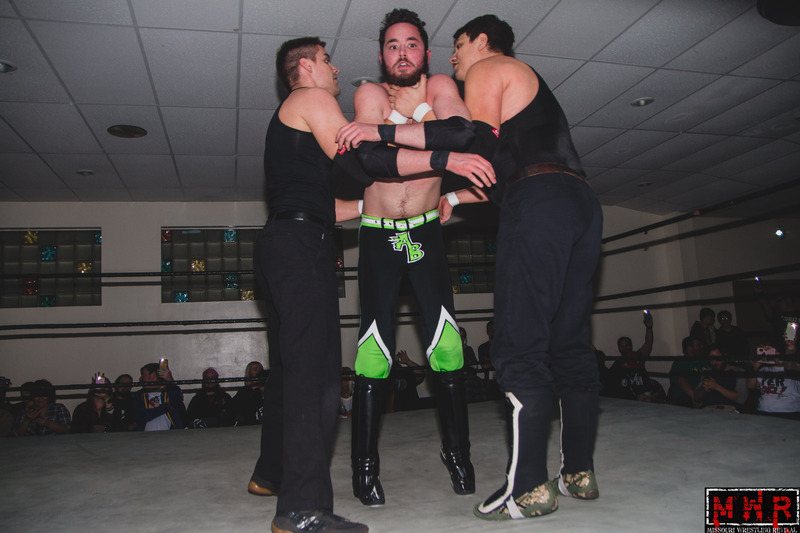 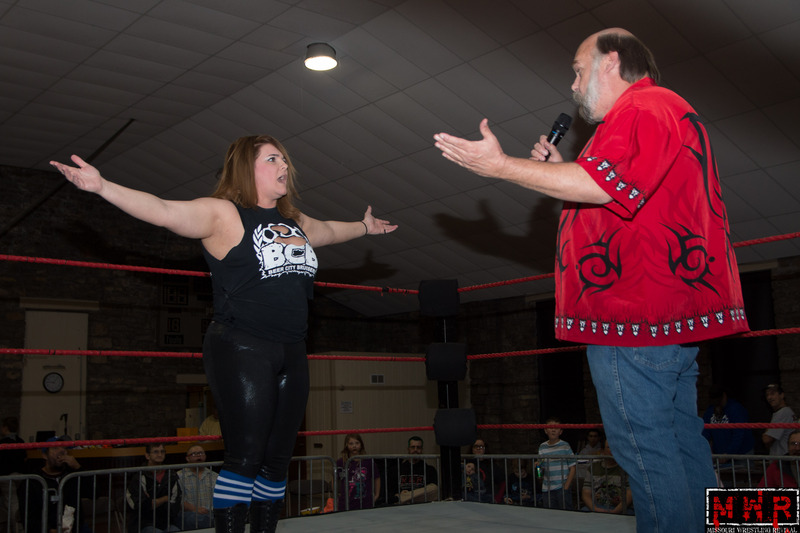 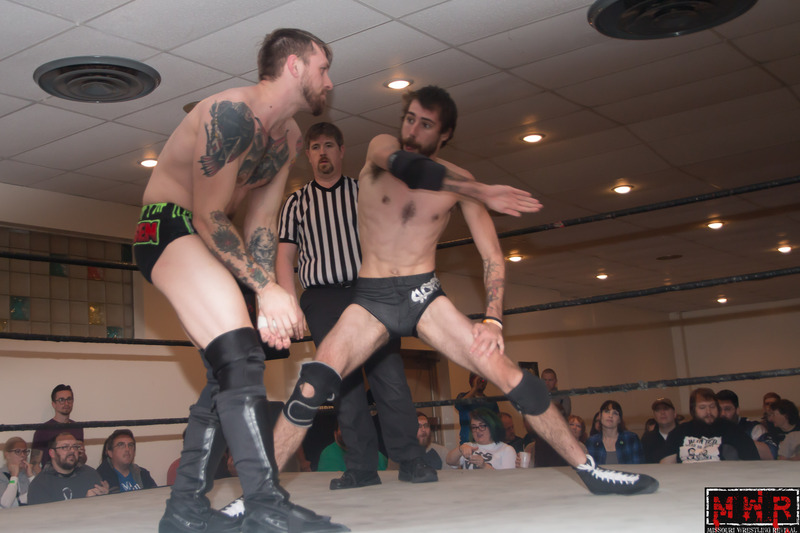 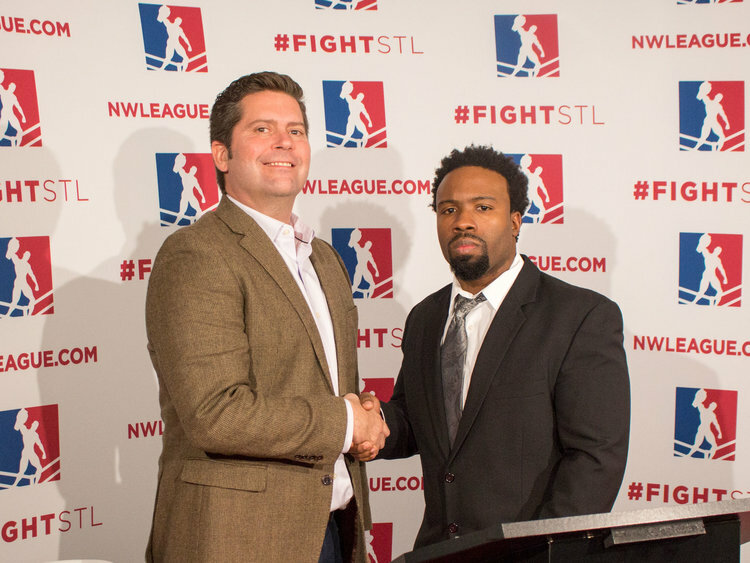 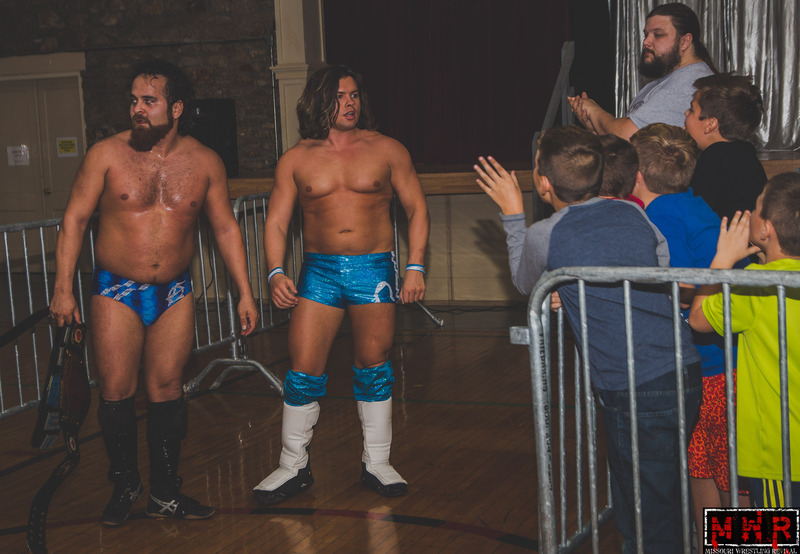 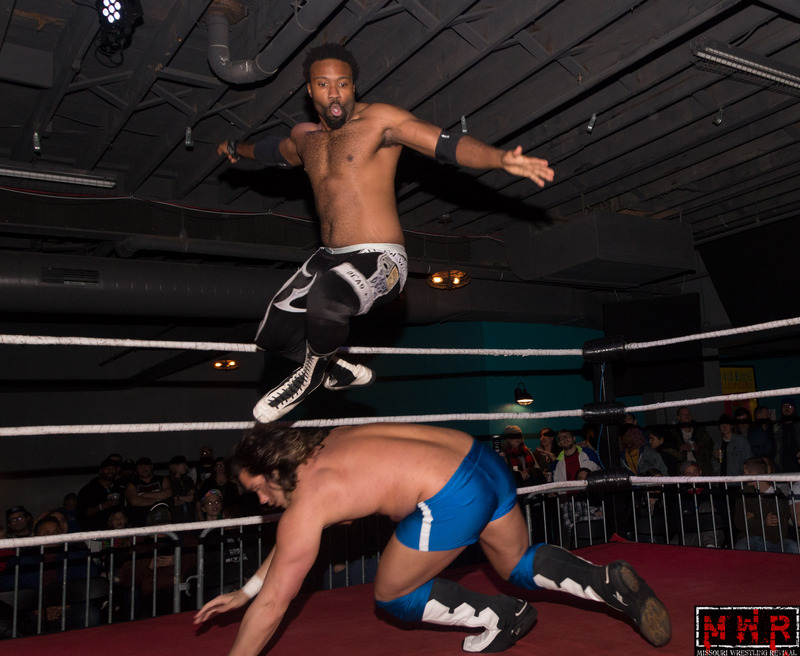 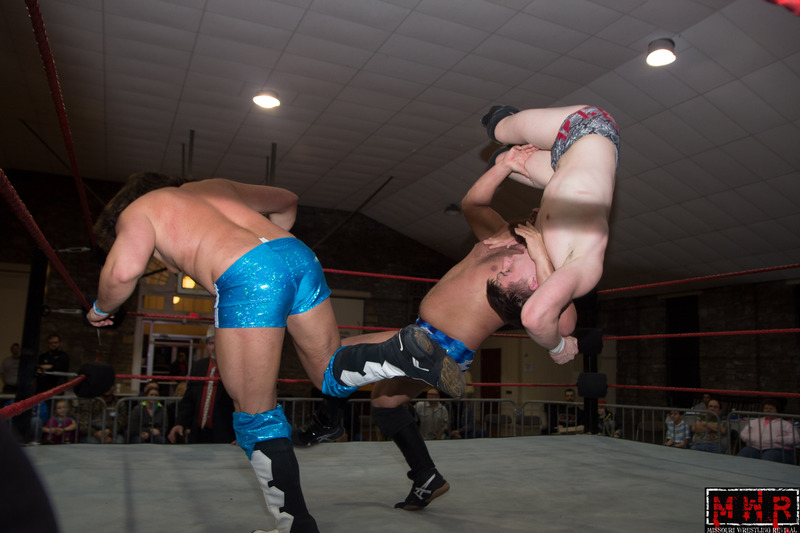 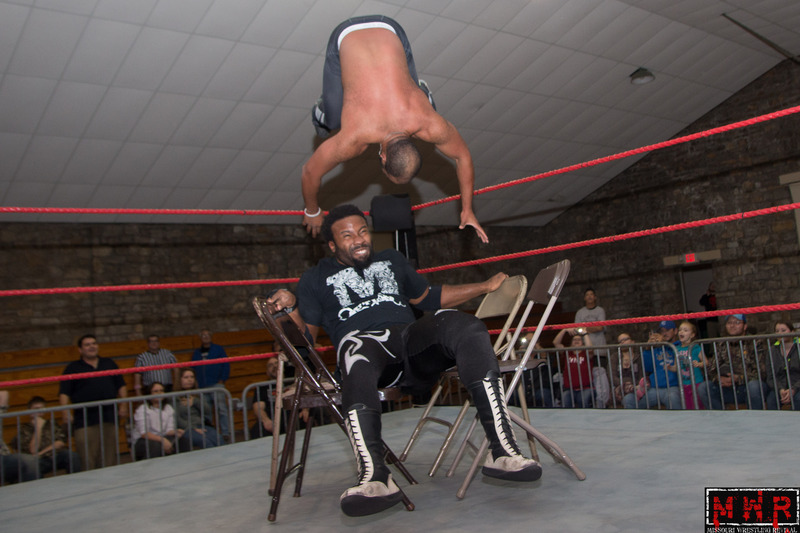 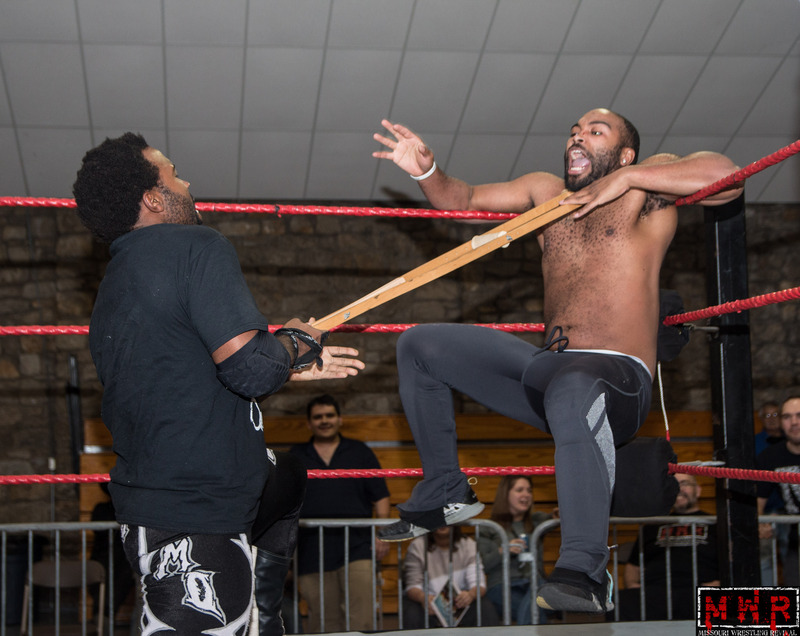 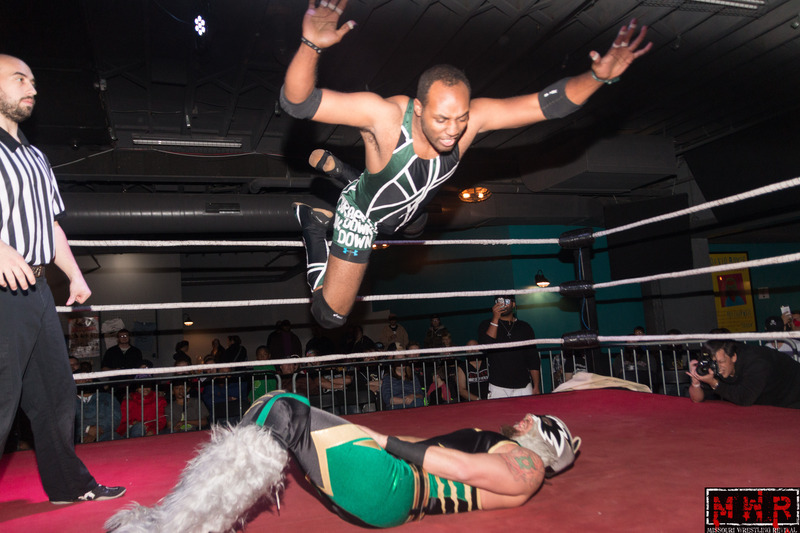 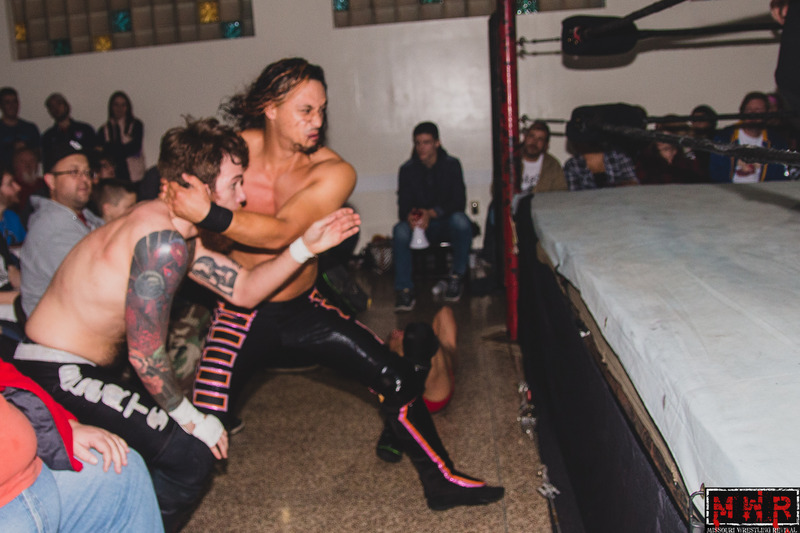 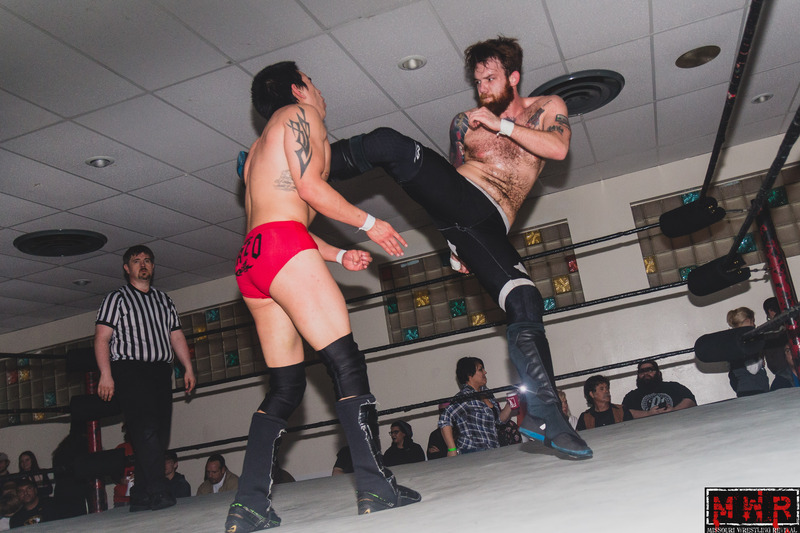 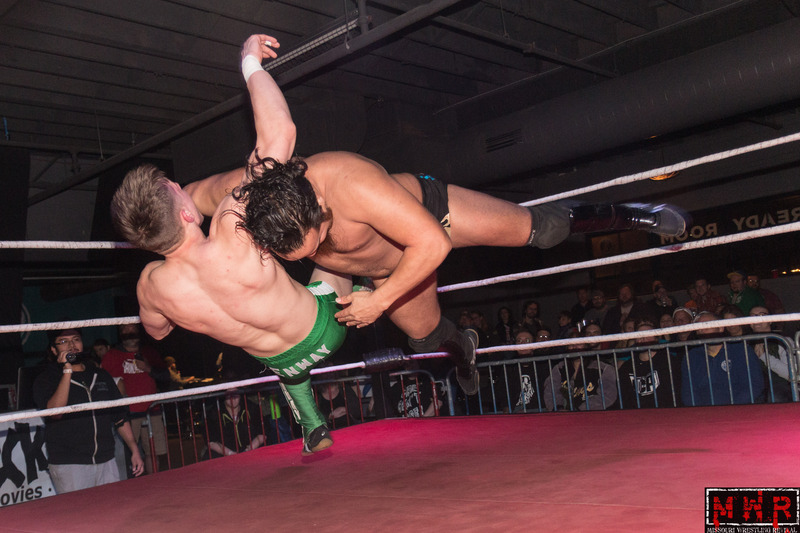 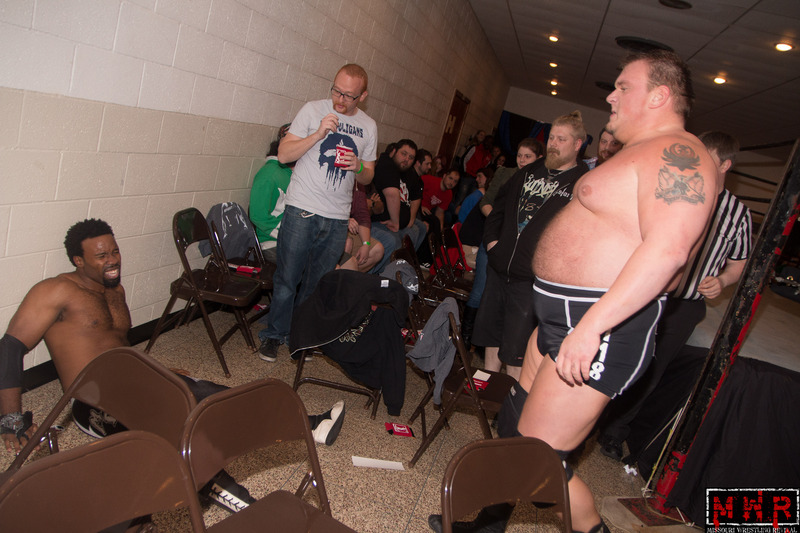 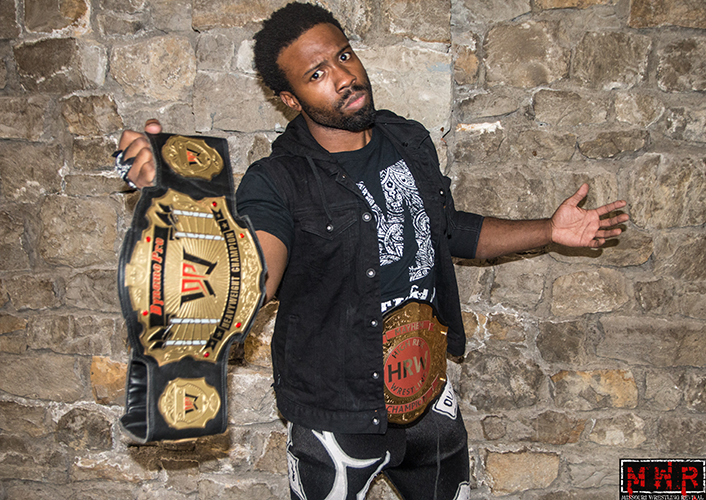 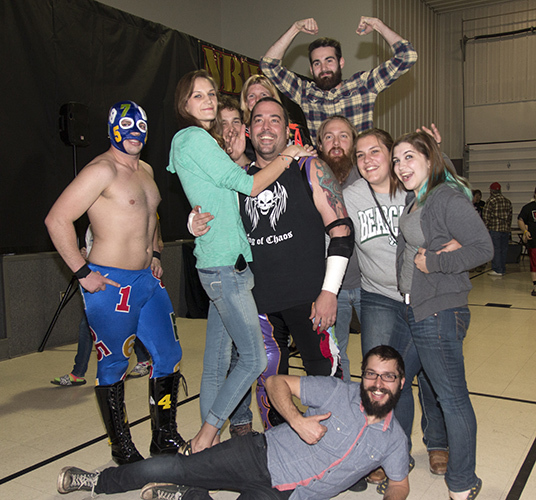 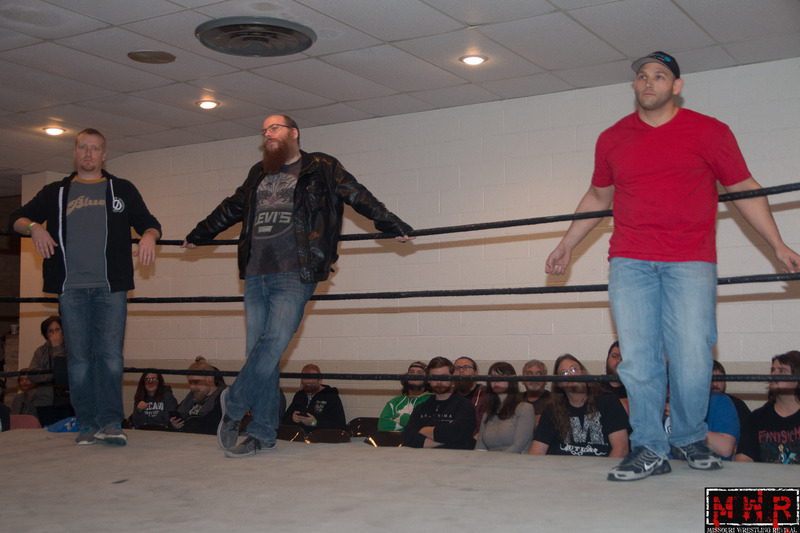 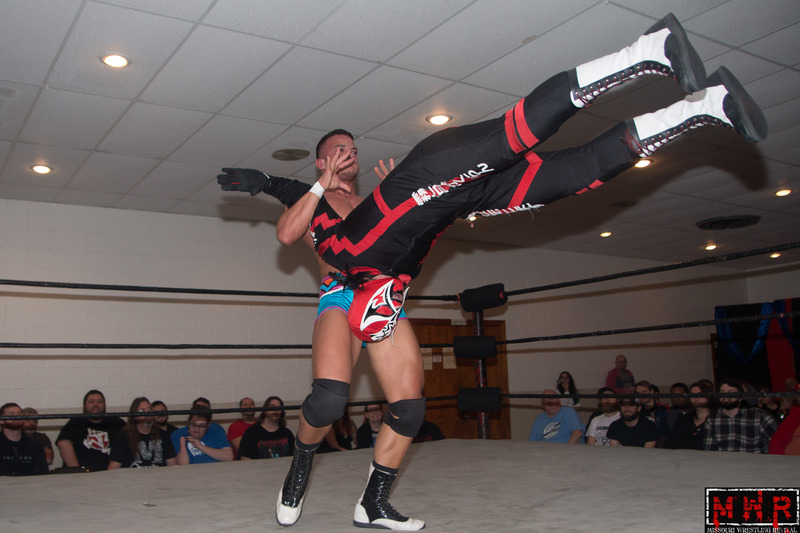 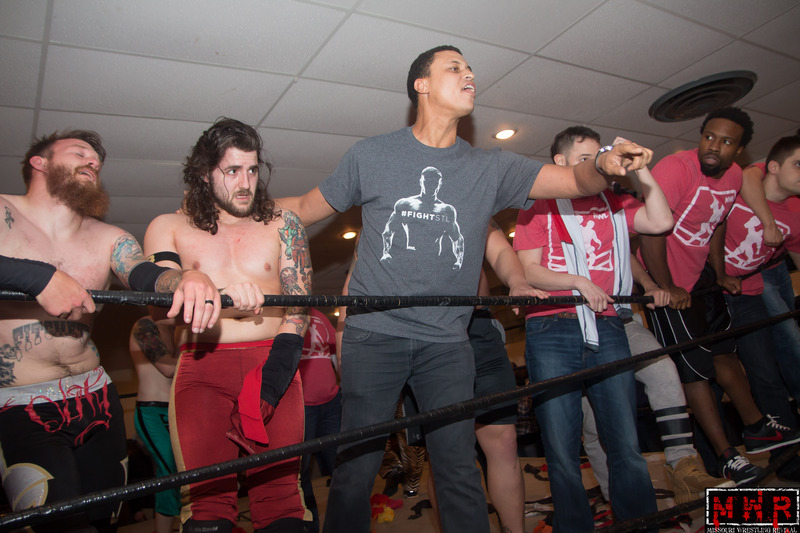 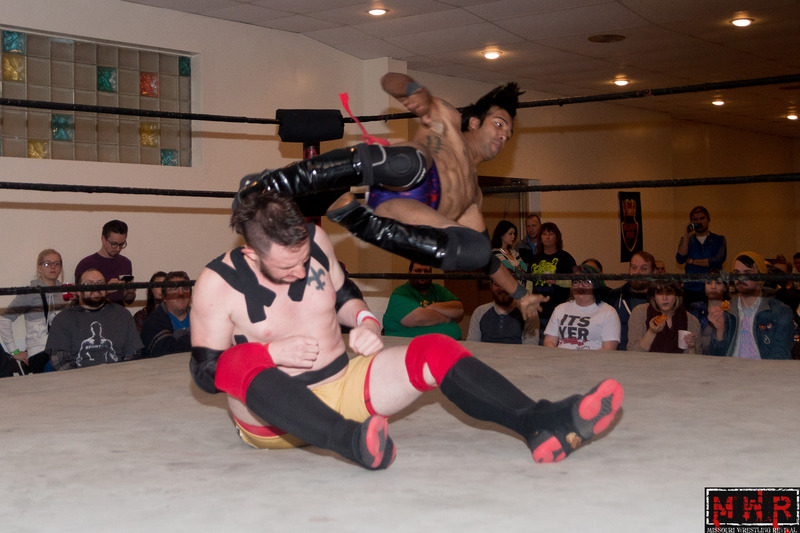 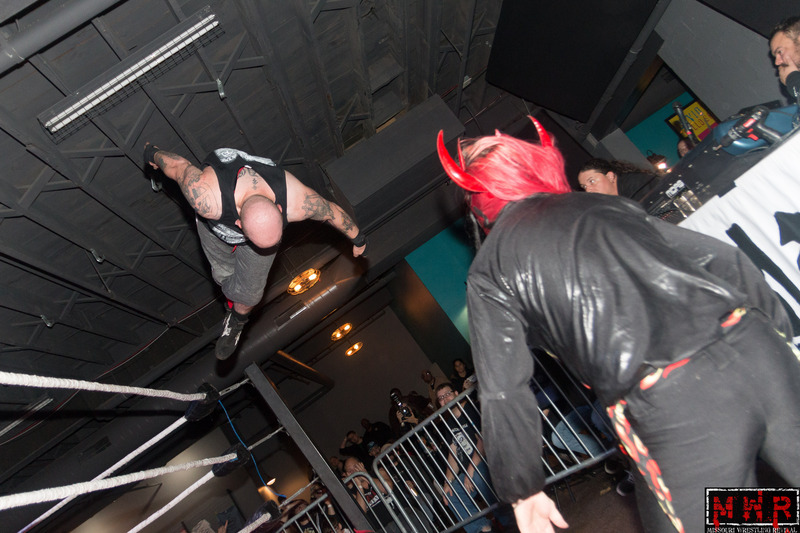 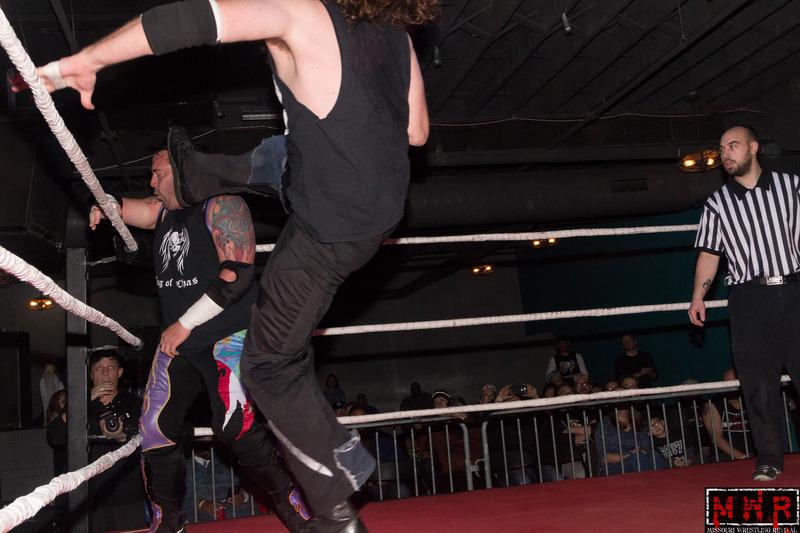 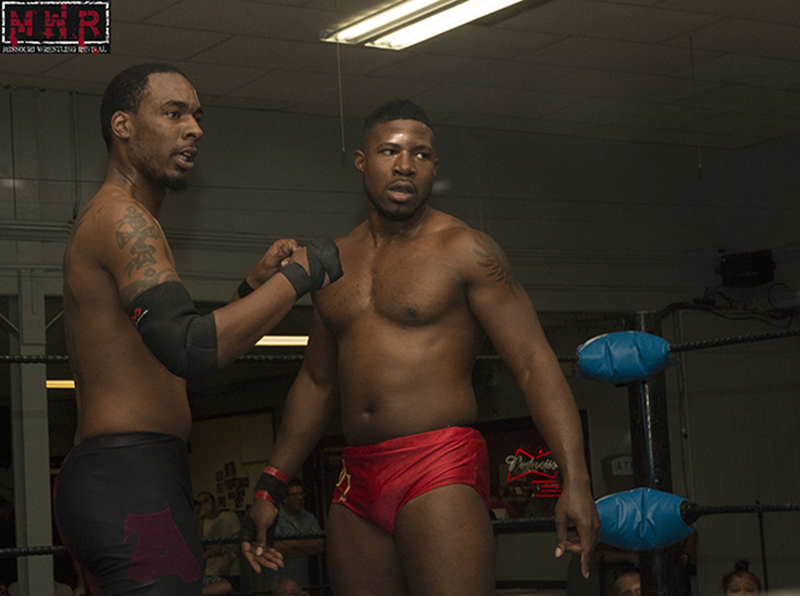 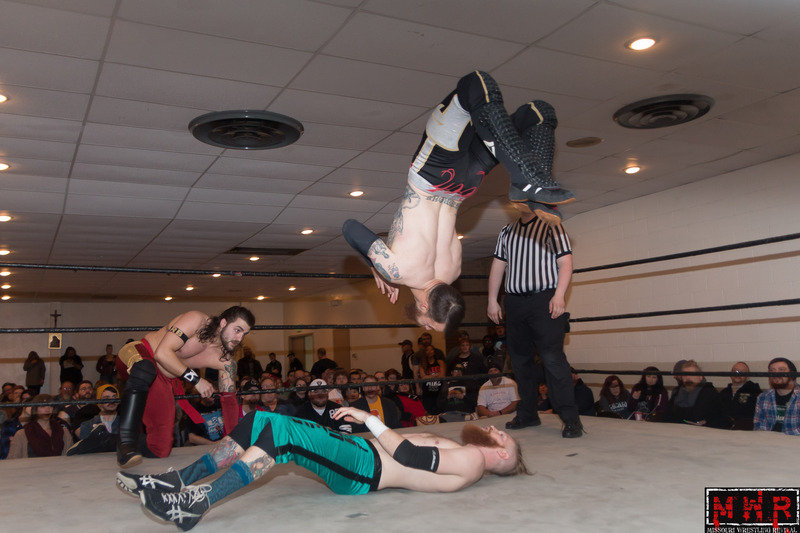 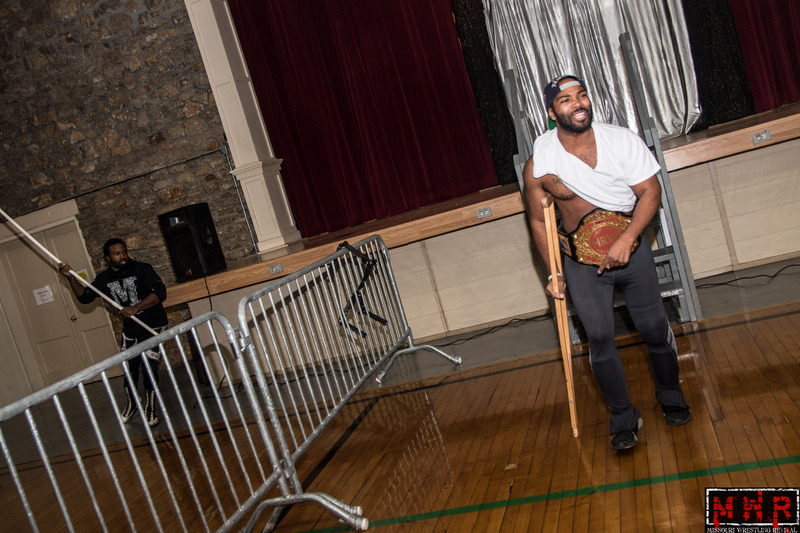 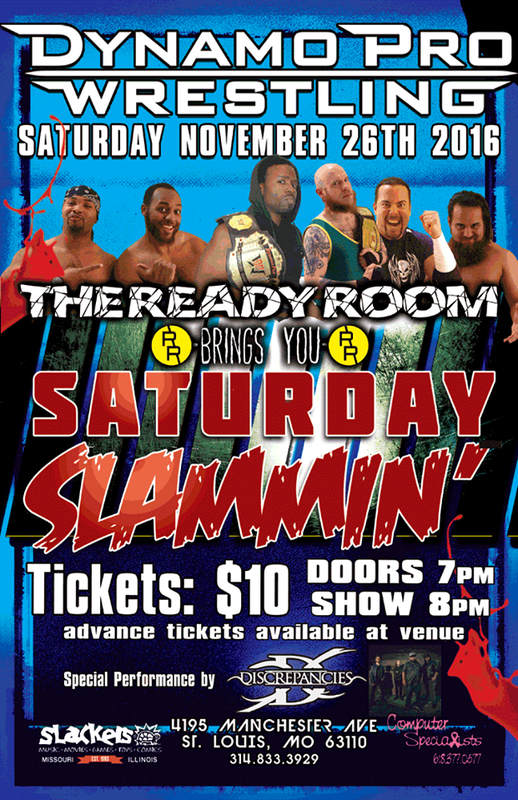 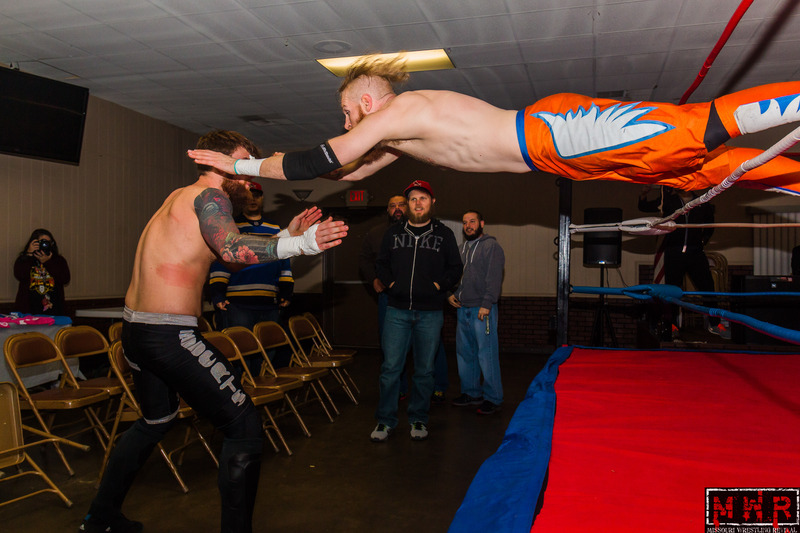 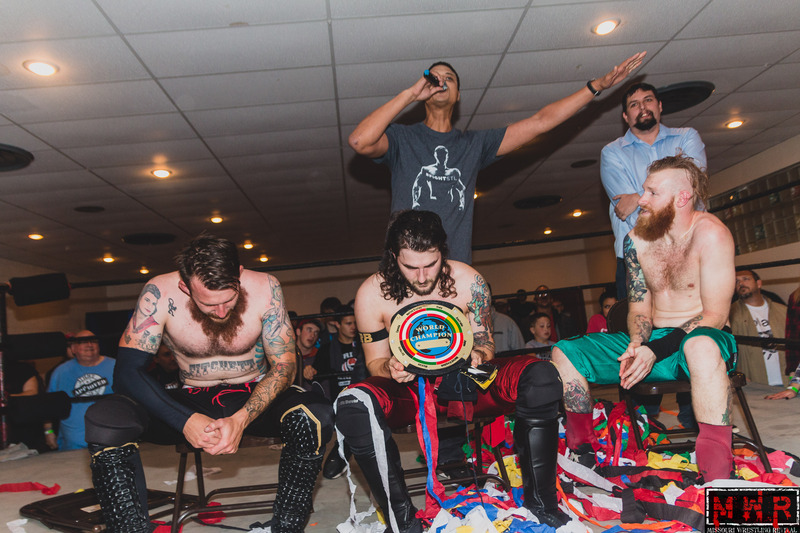 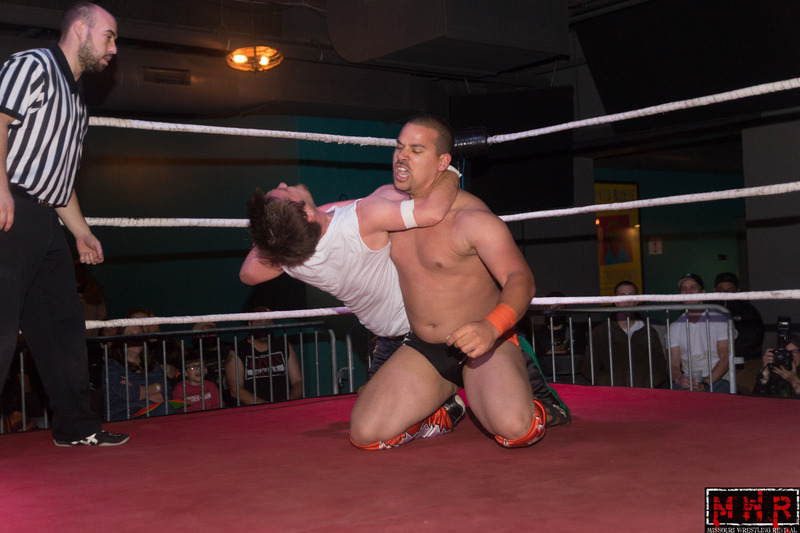 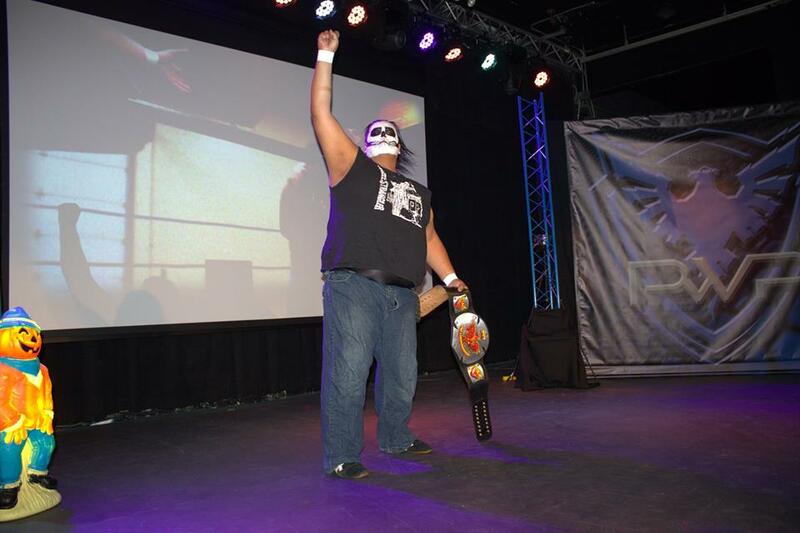 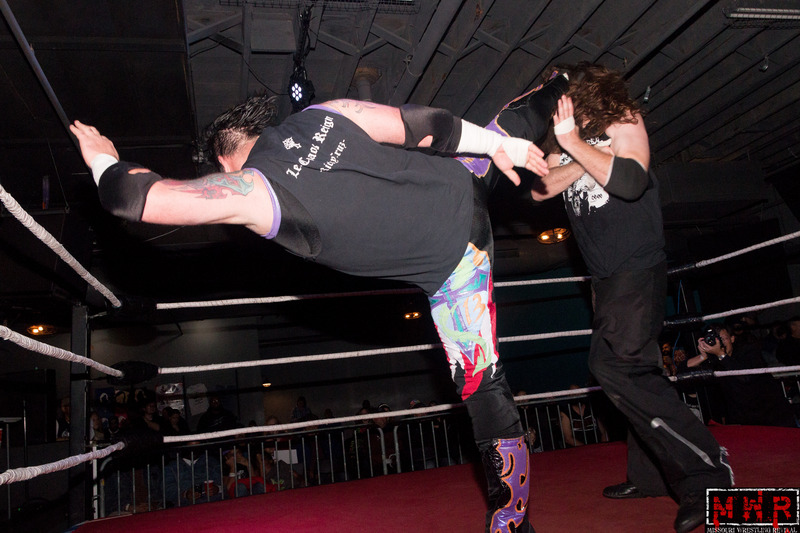 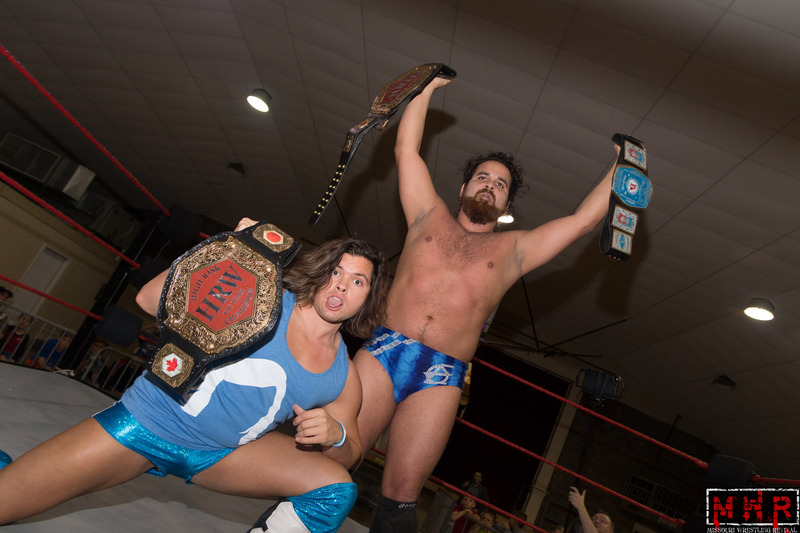 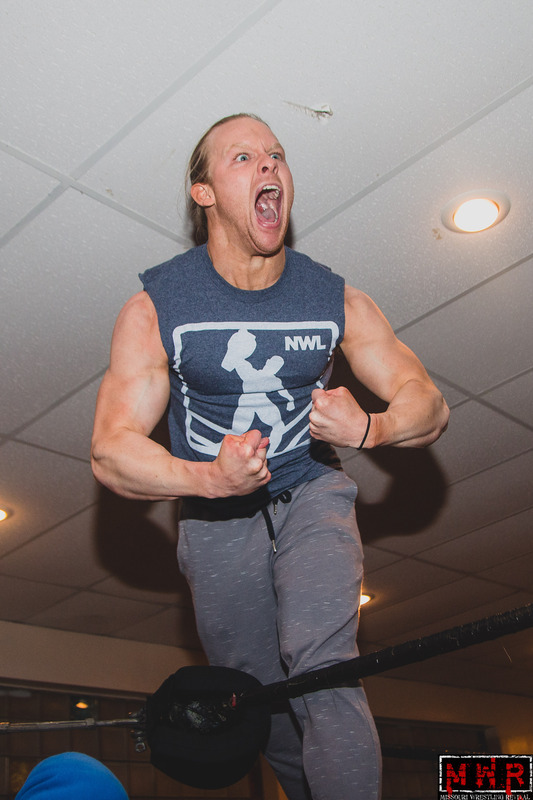 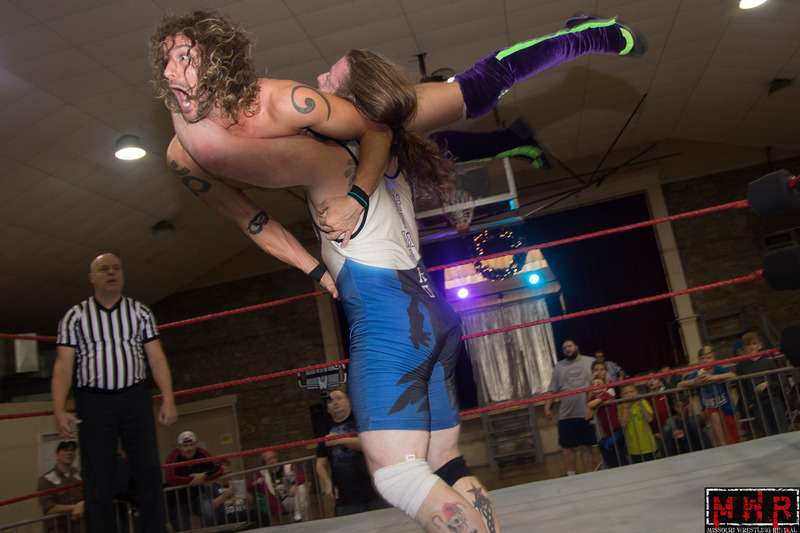 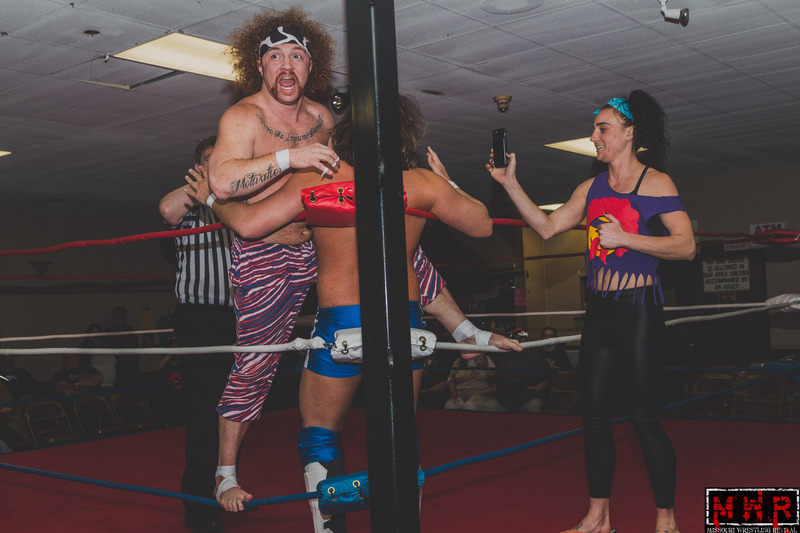 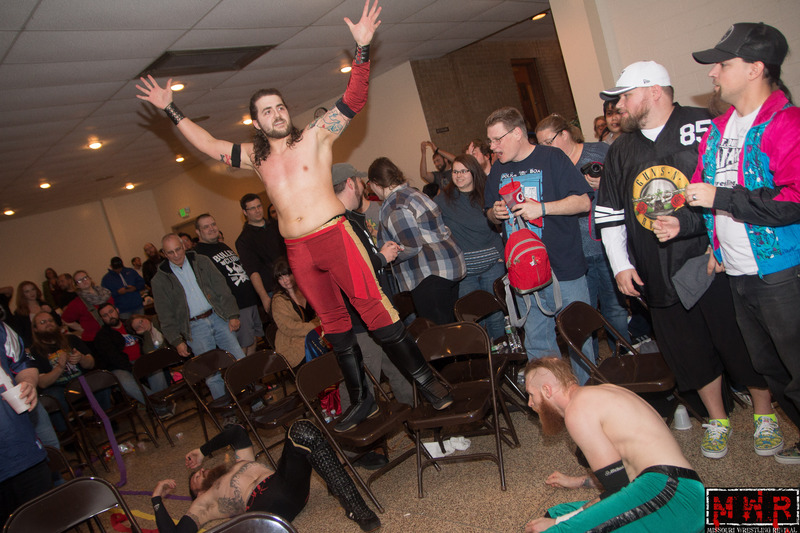 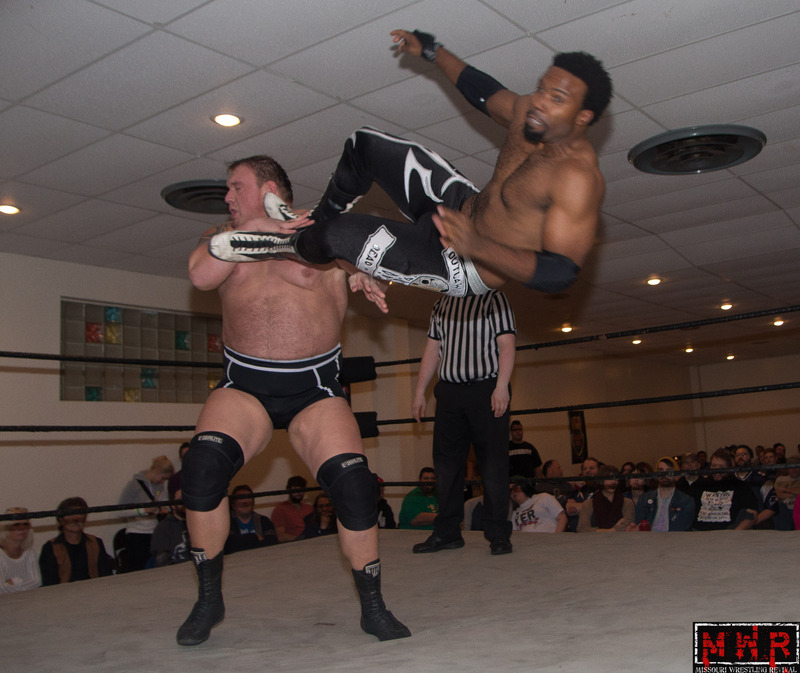 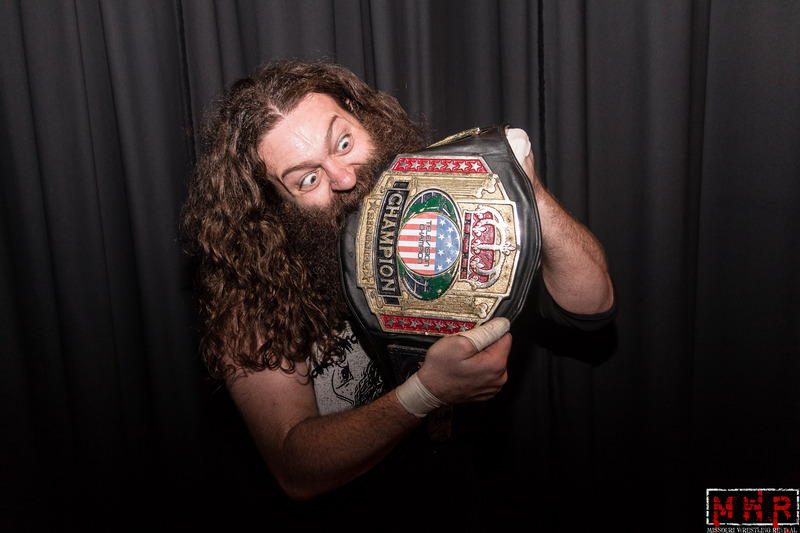 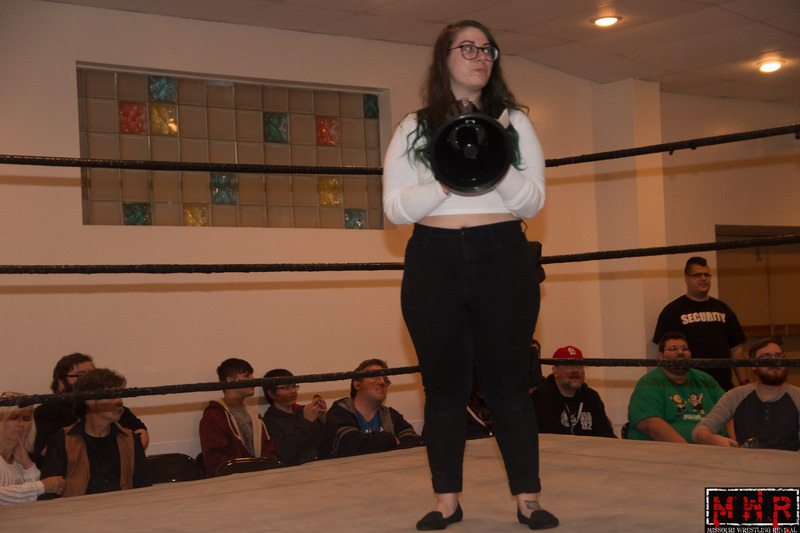 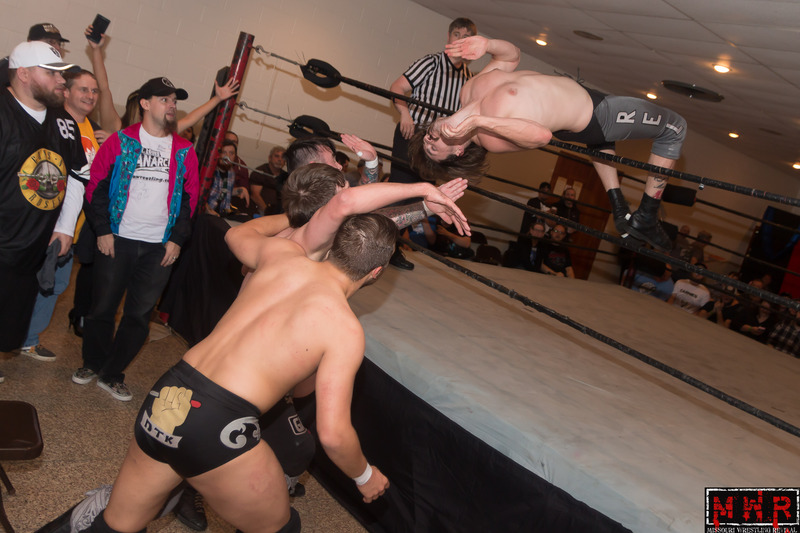 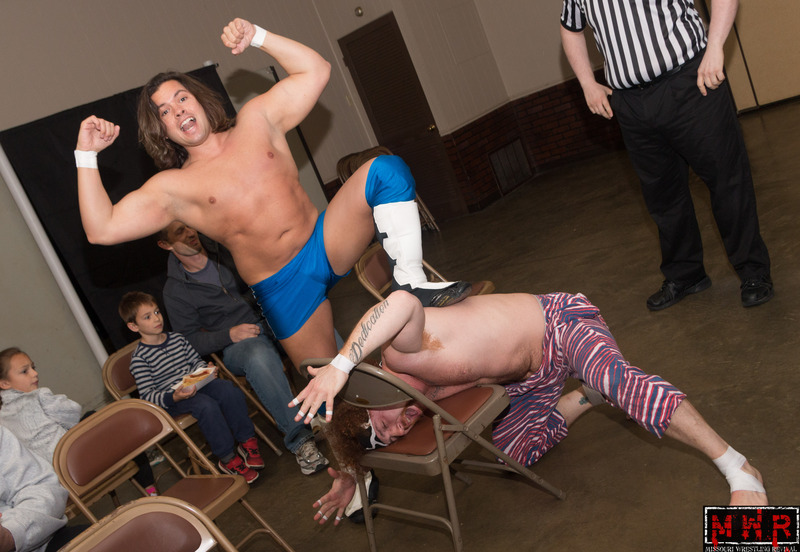 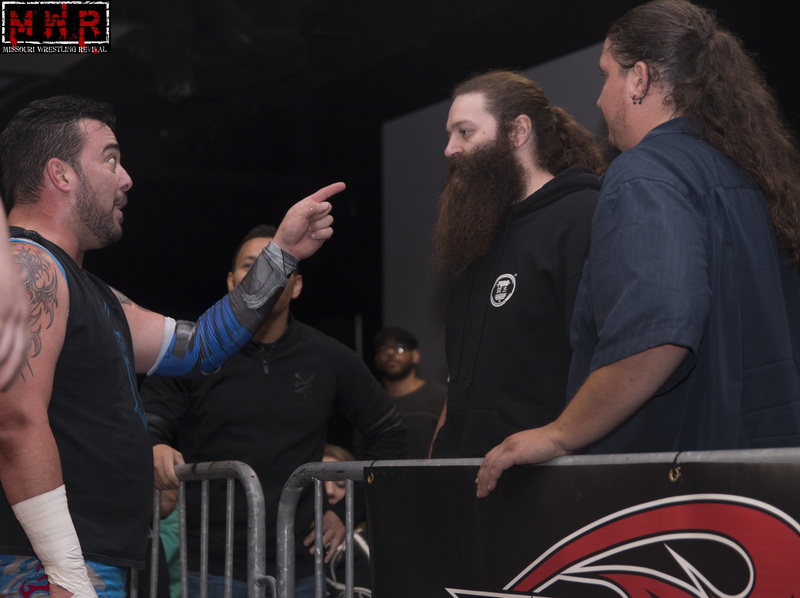 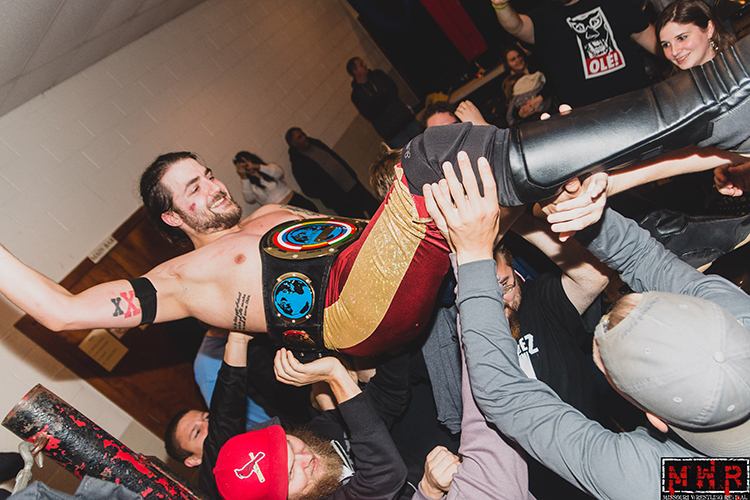 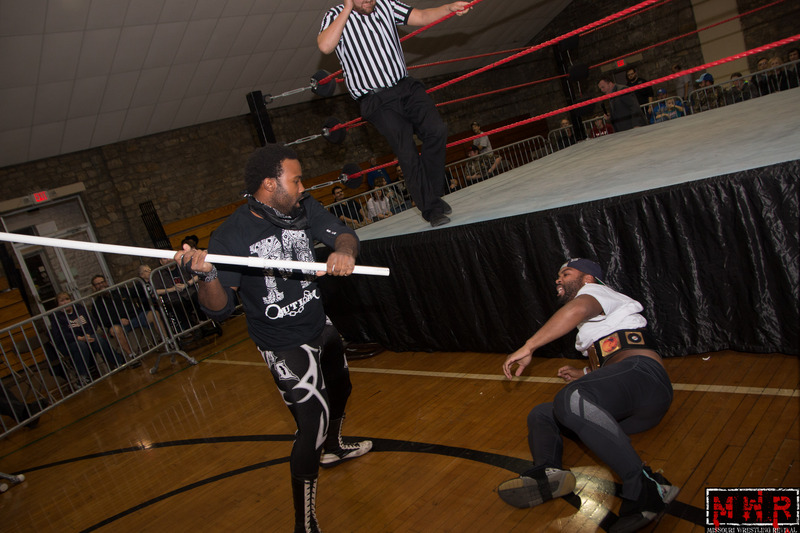 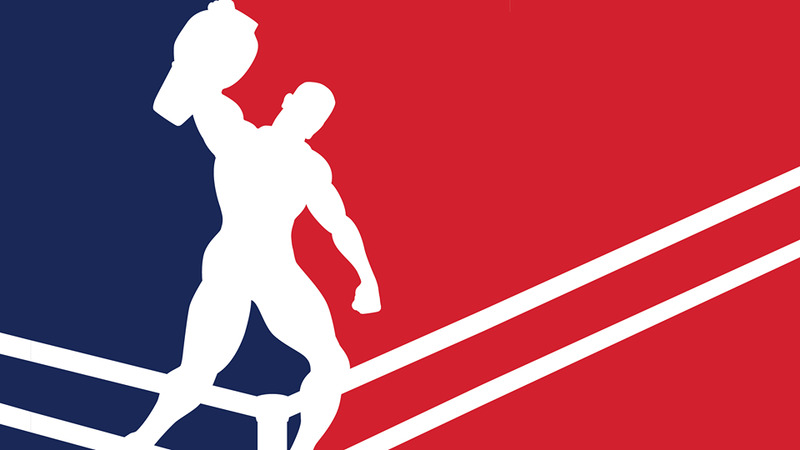 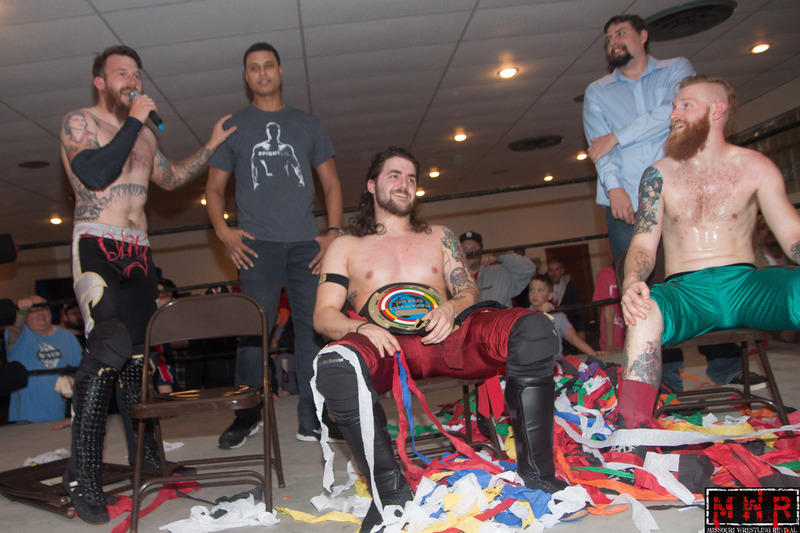 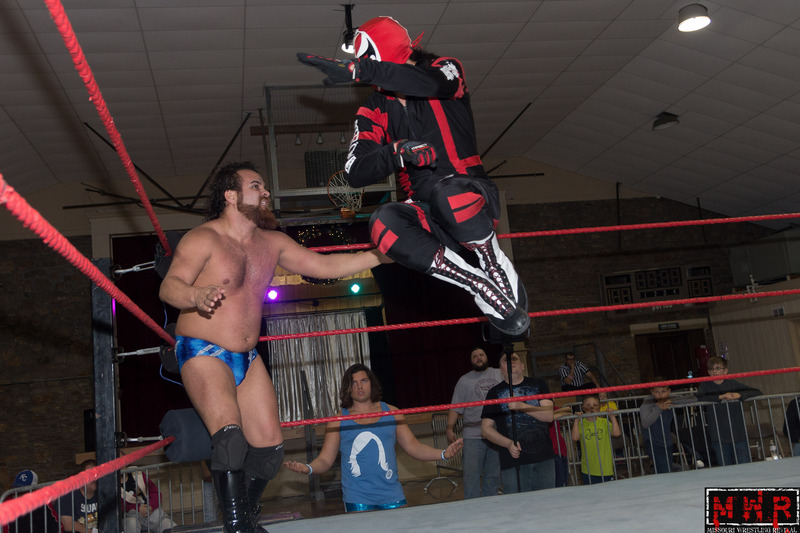 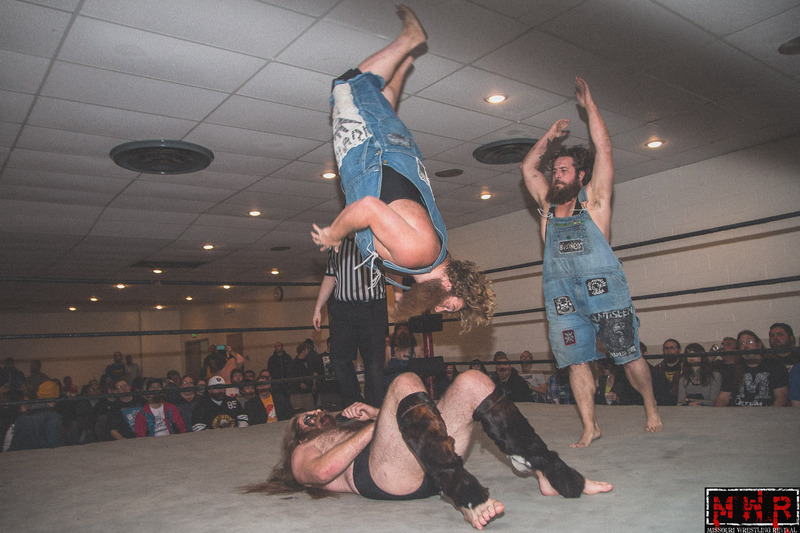 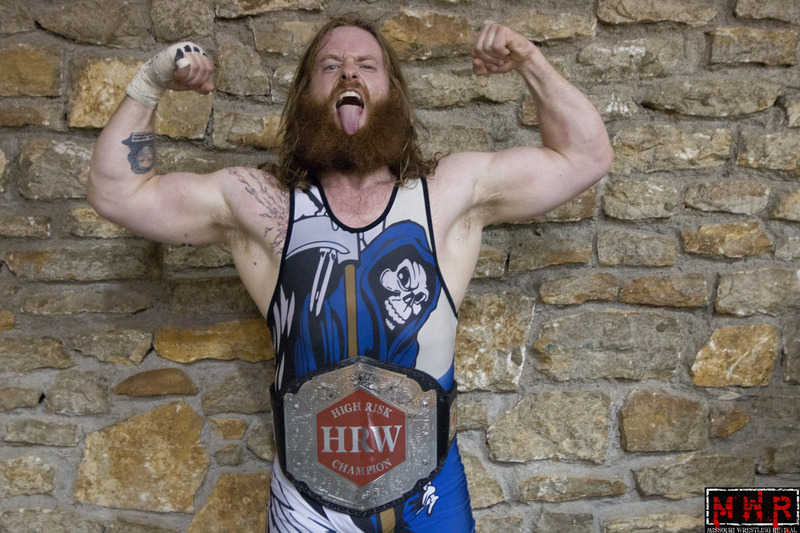 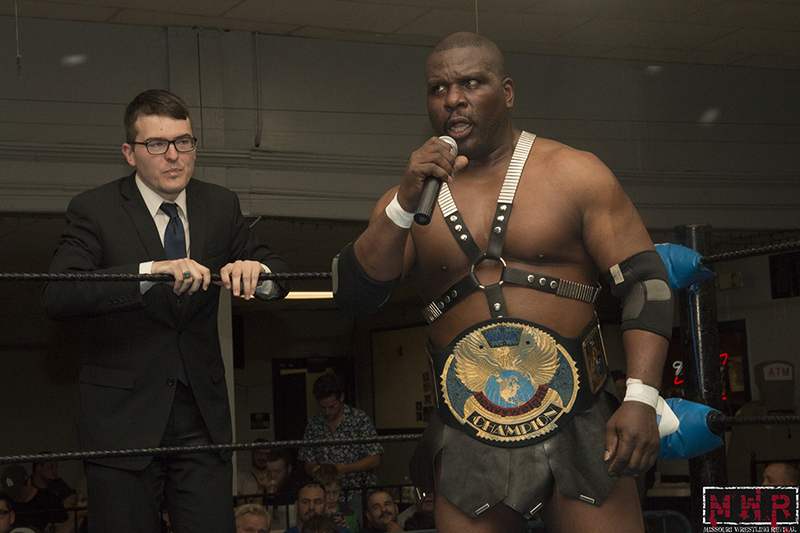 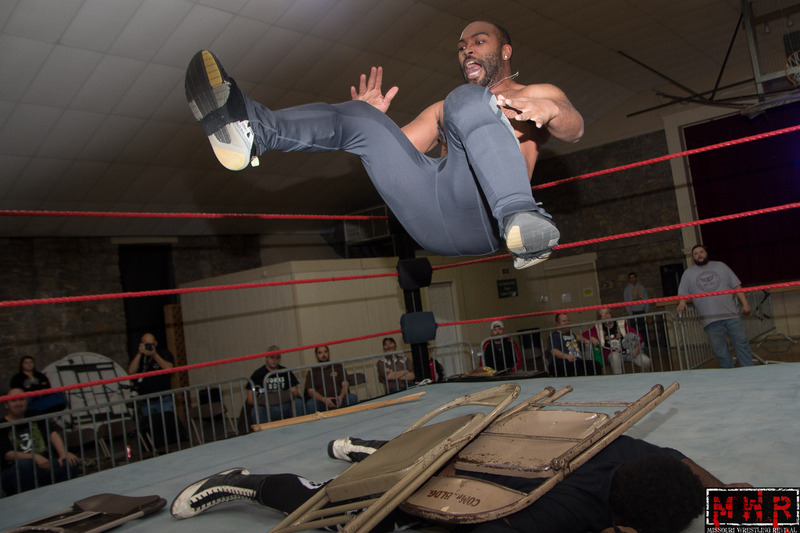 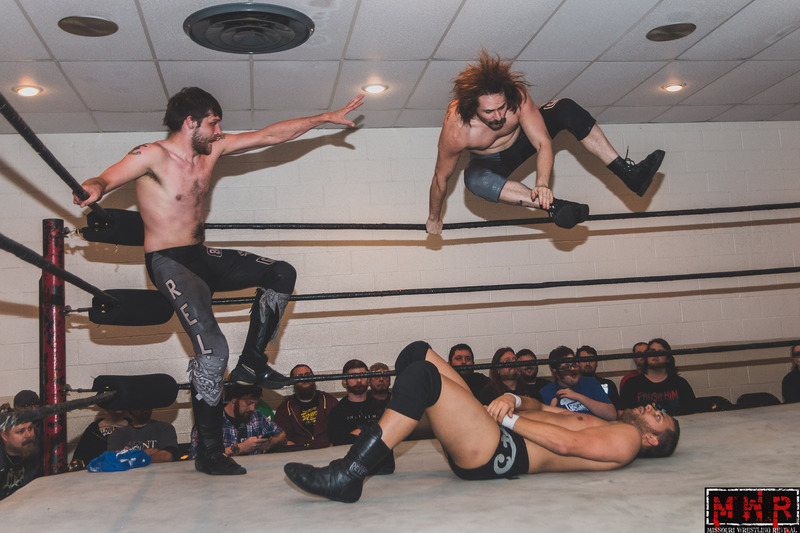 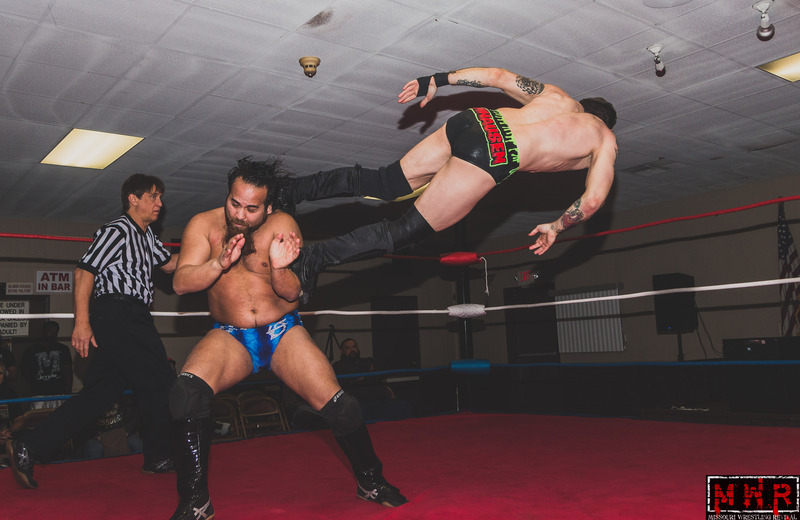 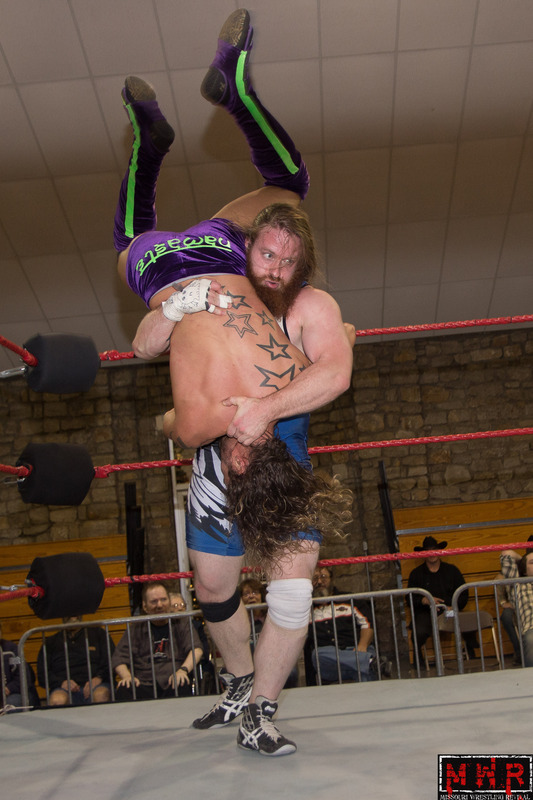 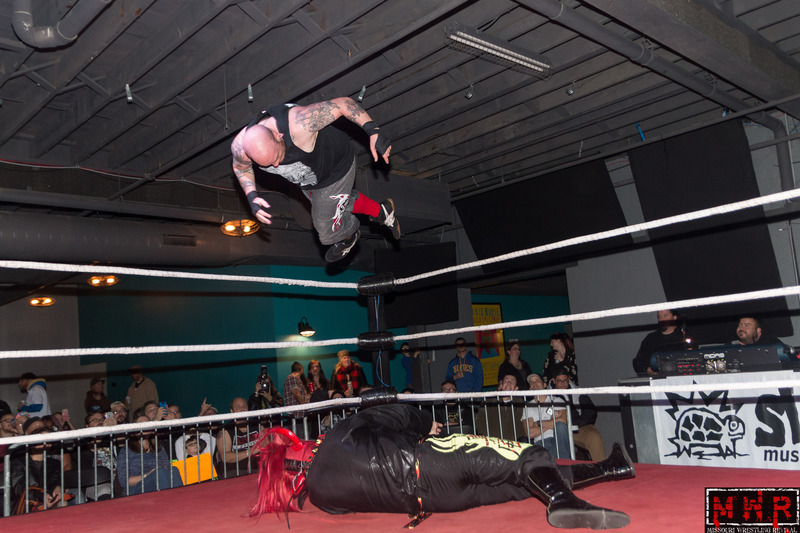 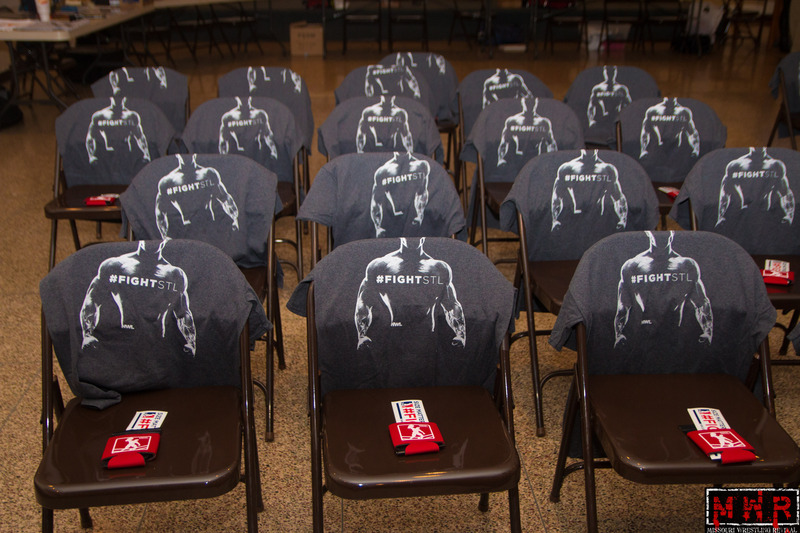 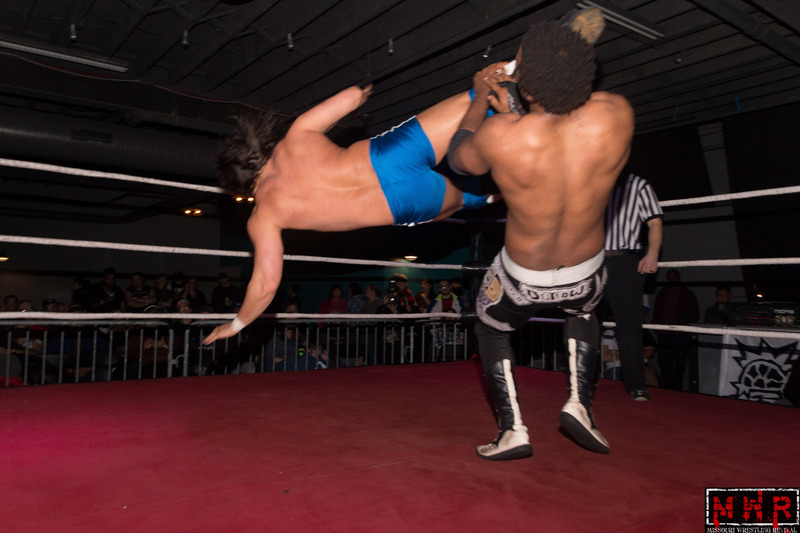 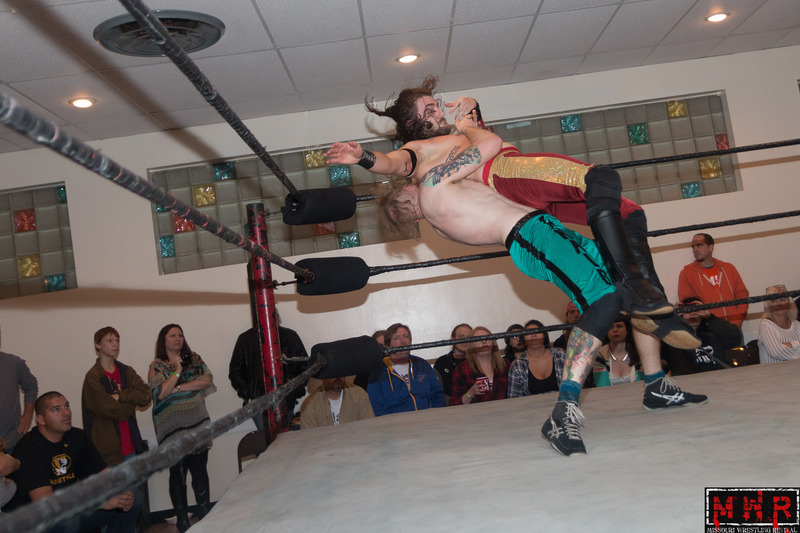 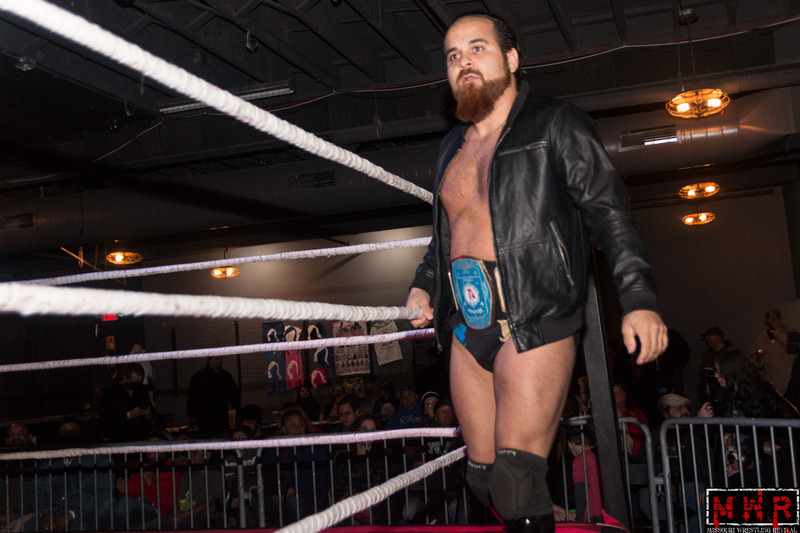 Travis Bowden, the League’s VP of marketing, praised NWL STL for signing Wellston, who has built a reputation as a fierce competitor on the local indie scene over the last few years. 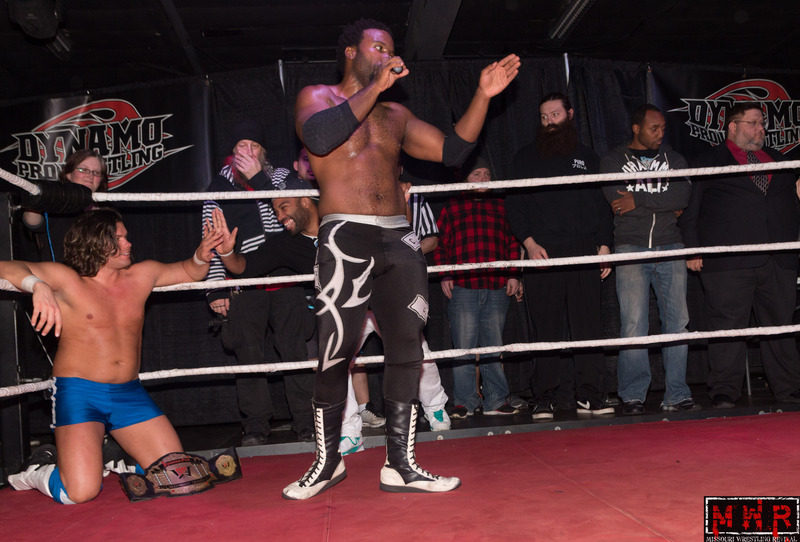 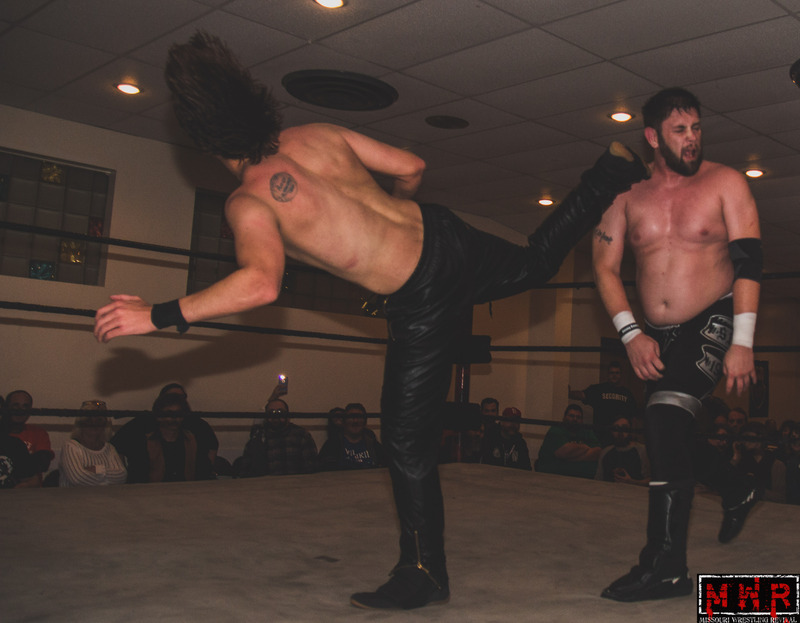 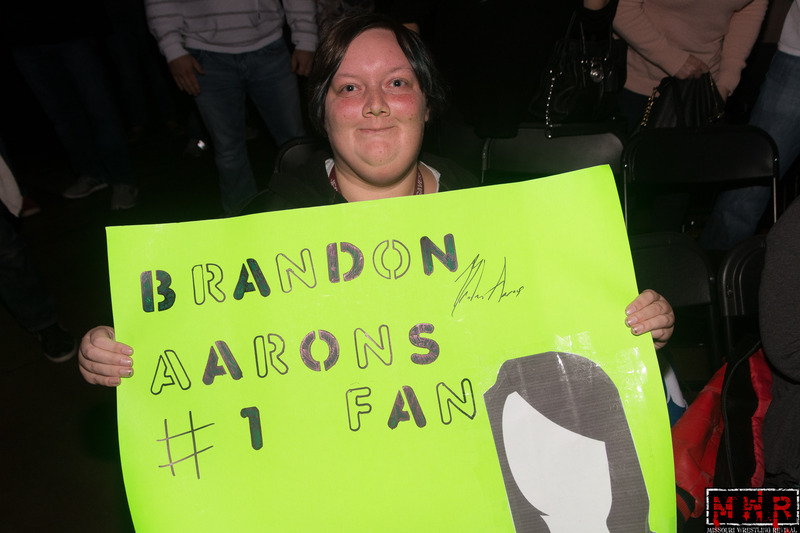 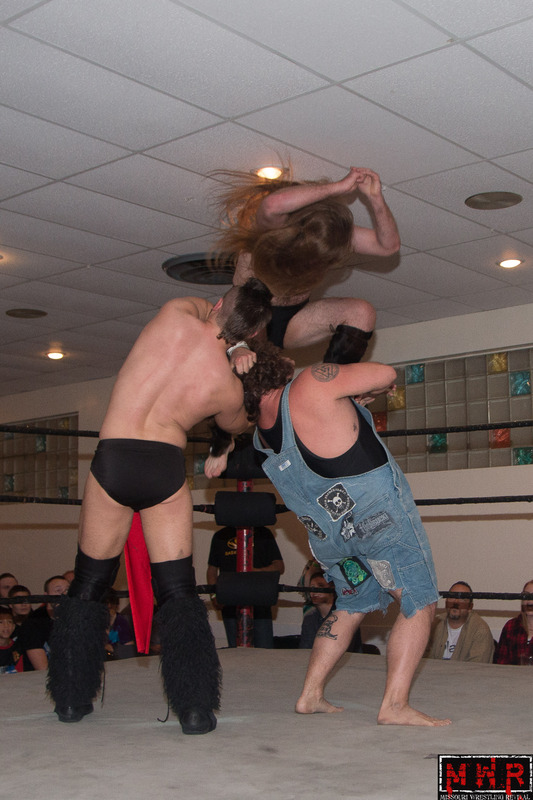 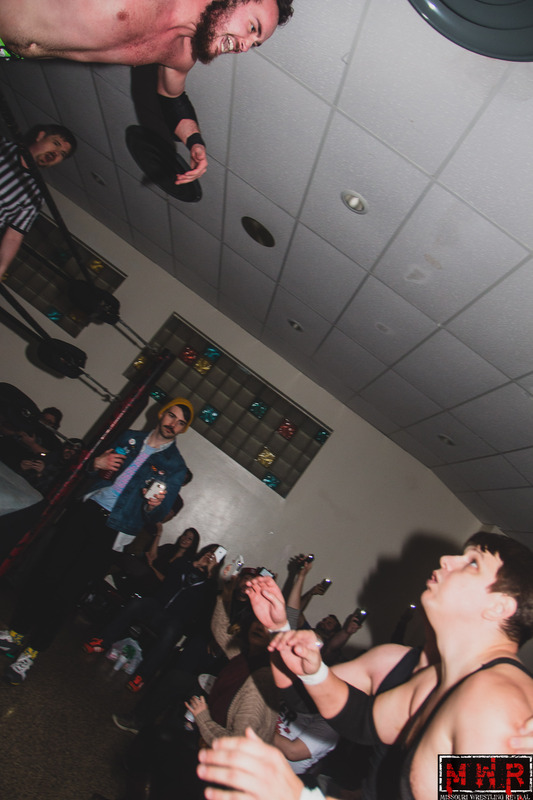 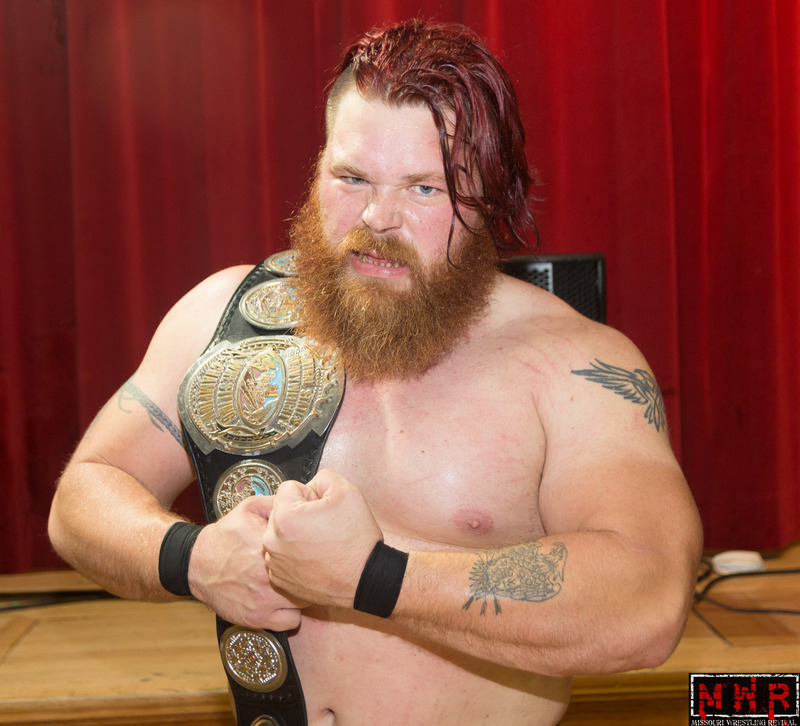 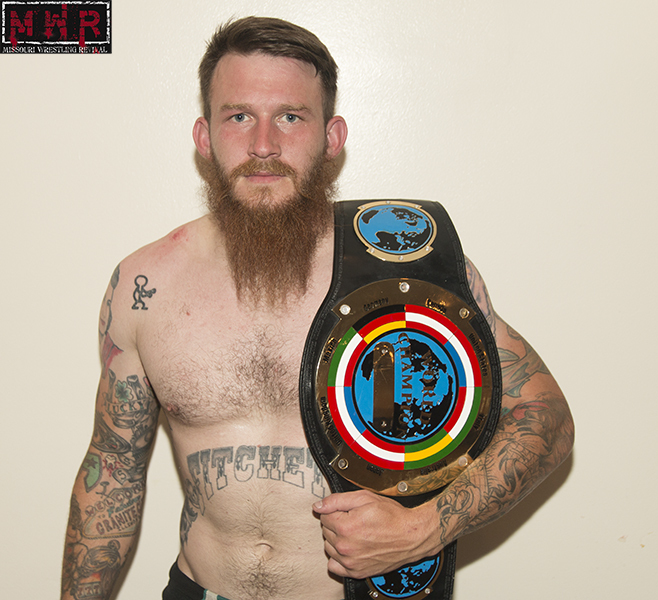 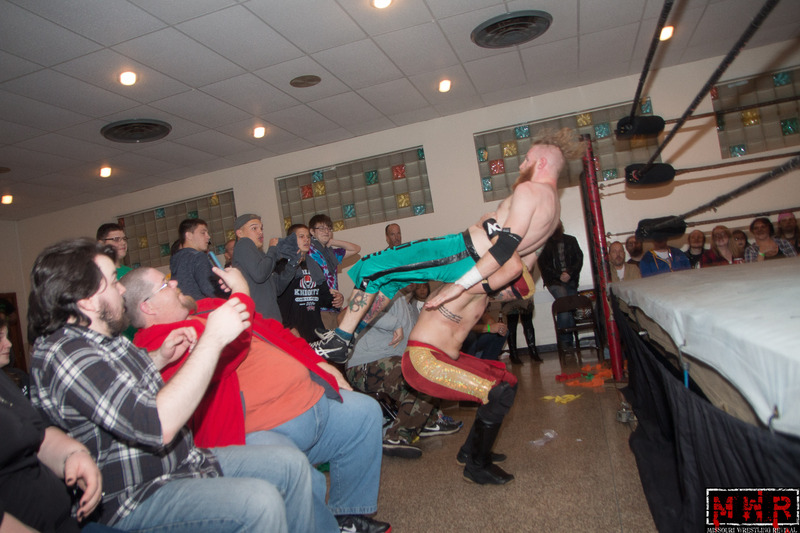 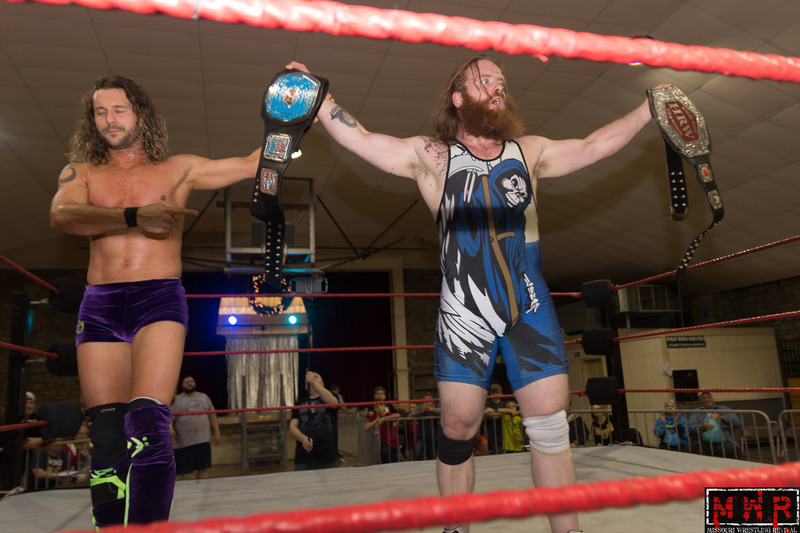 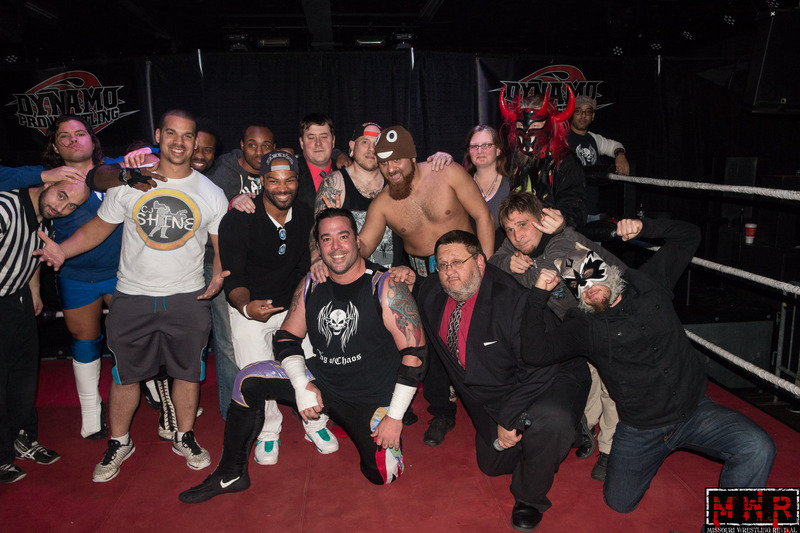 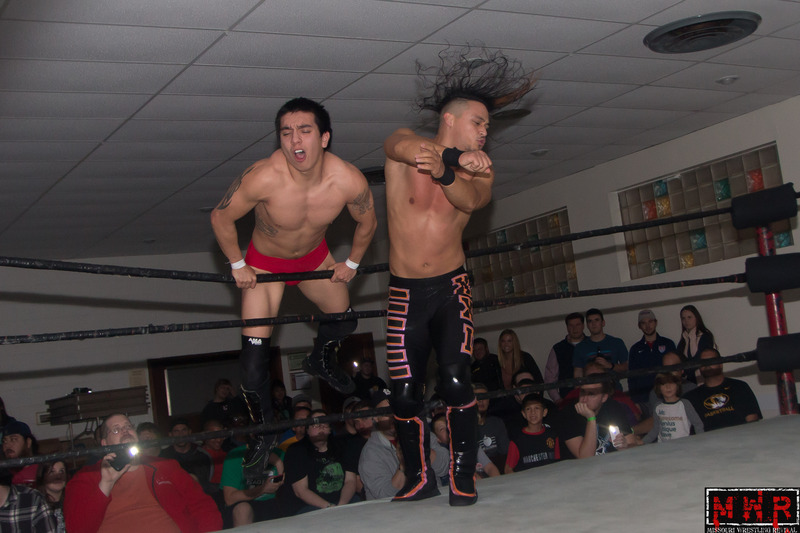 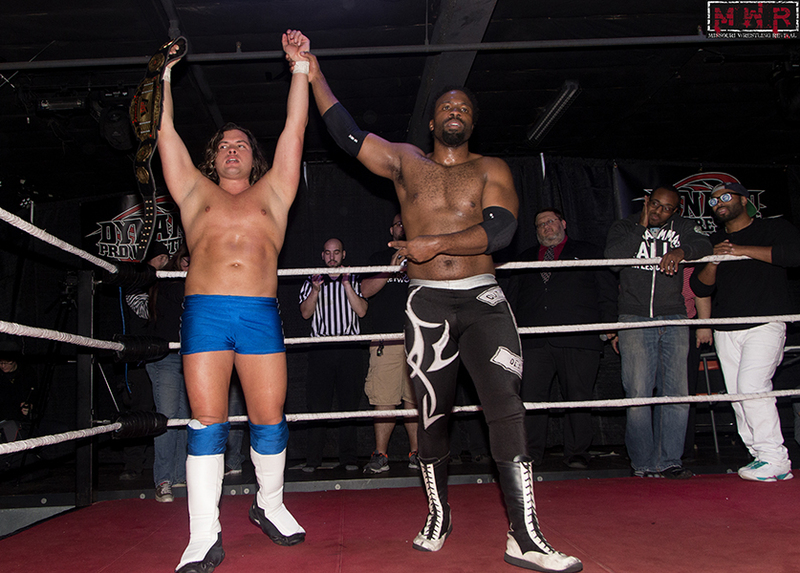 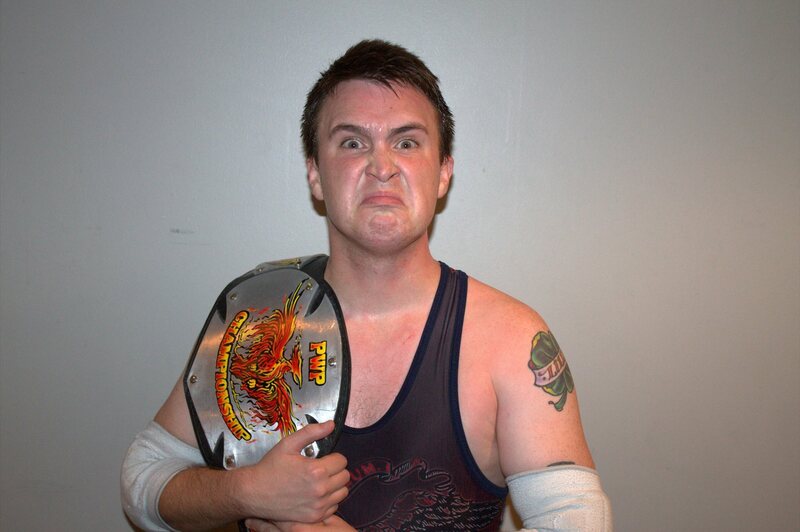 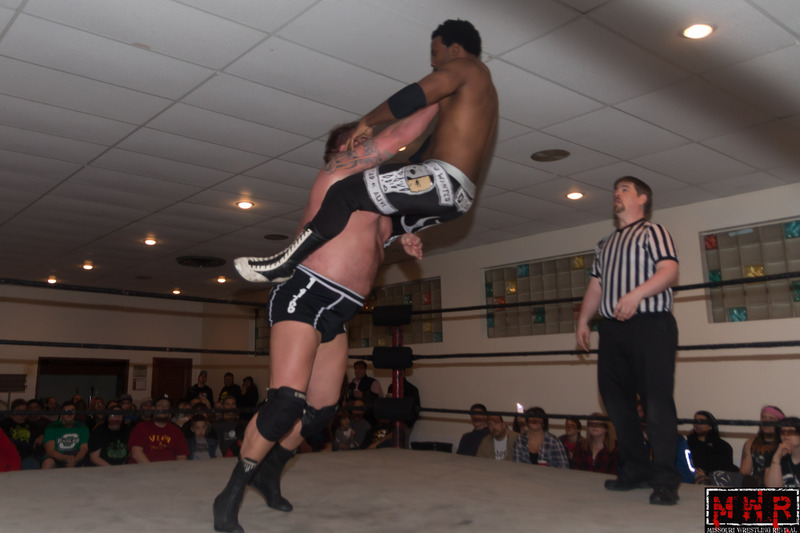 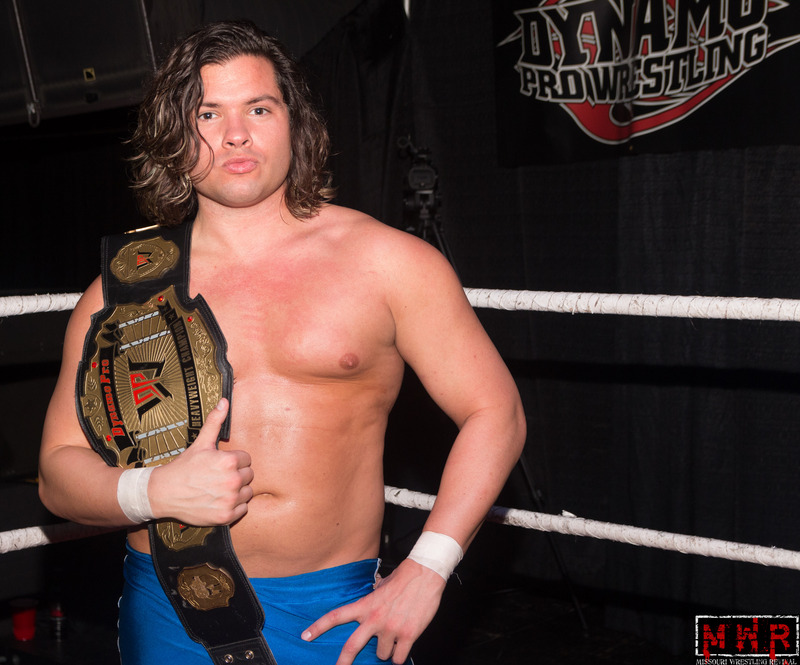 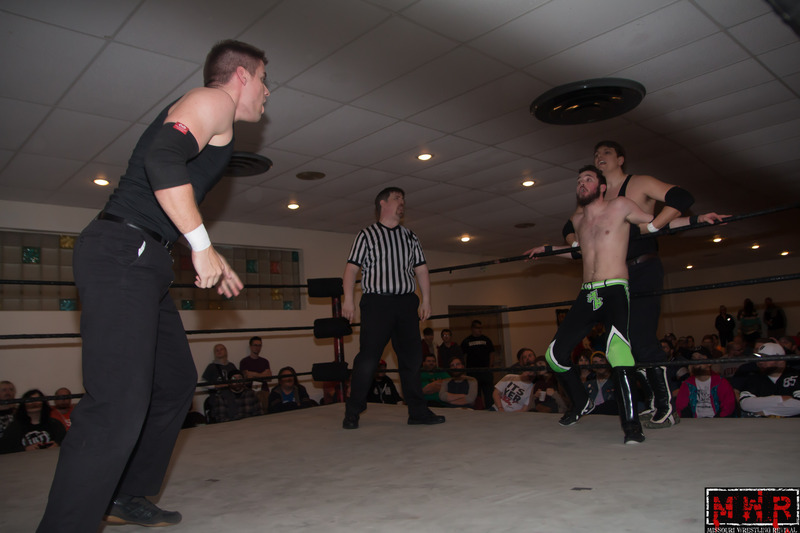 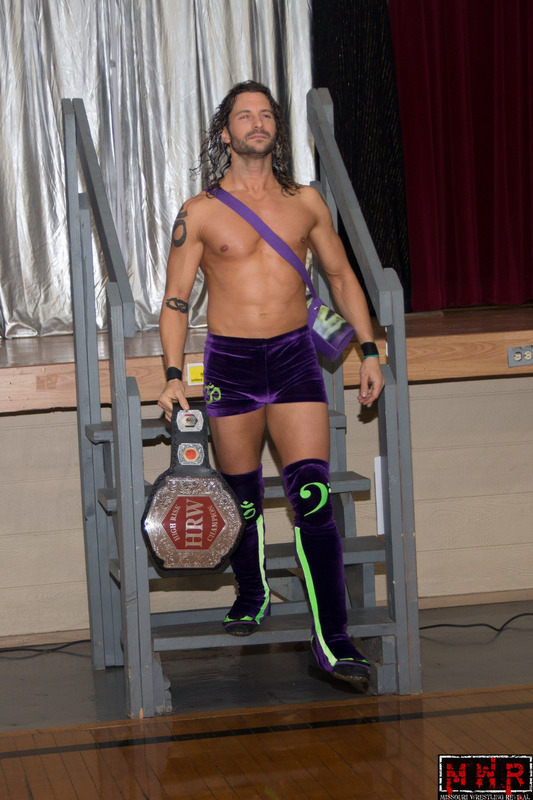 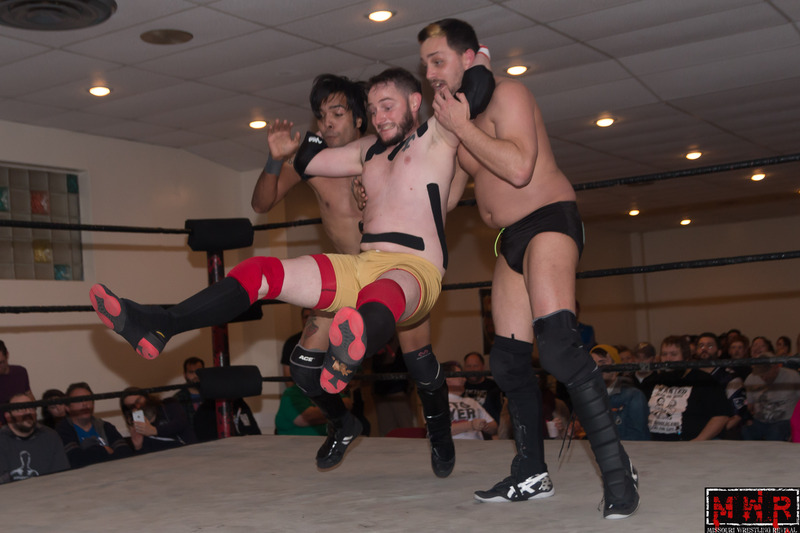 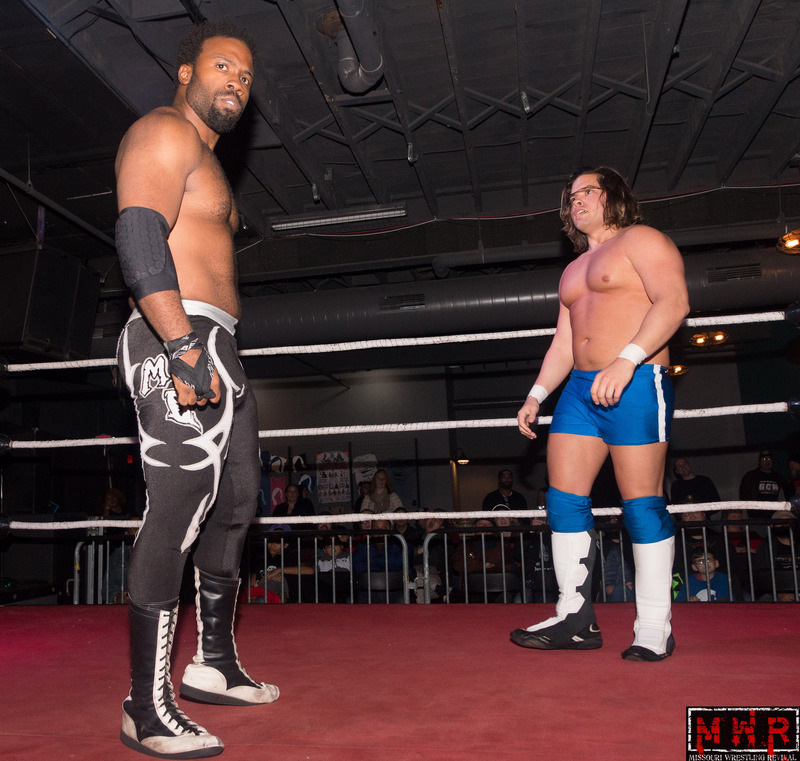 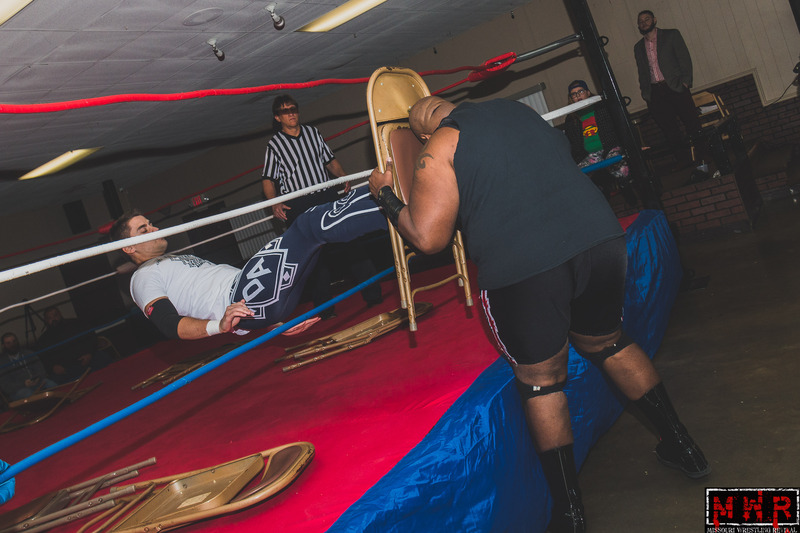 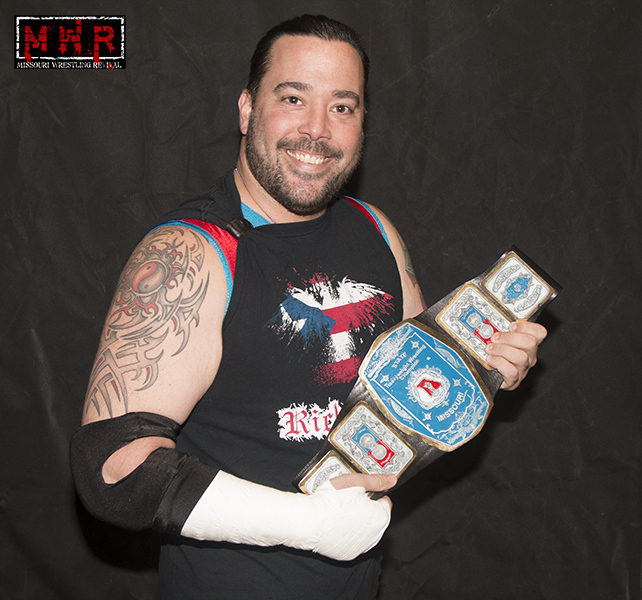 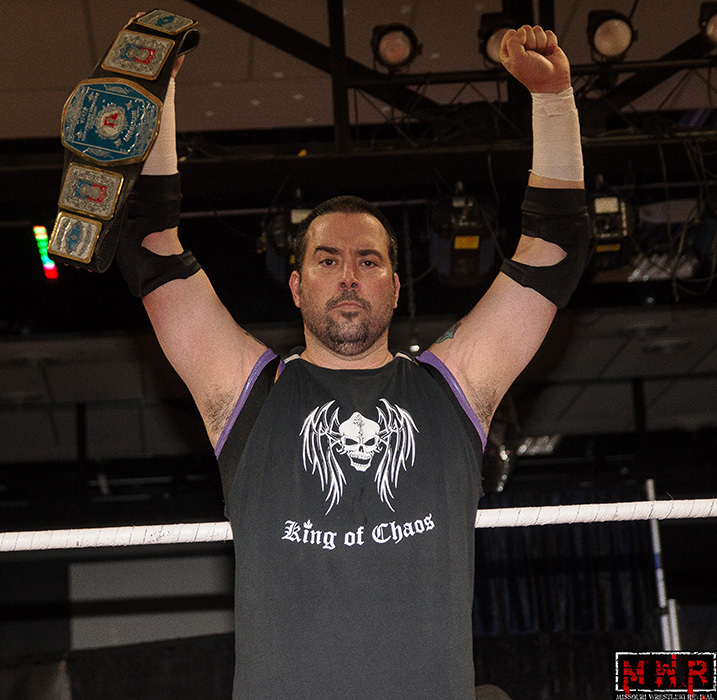 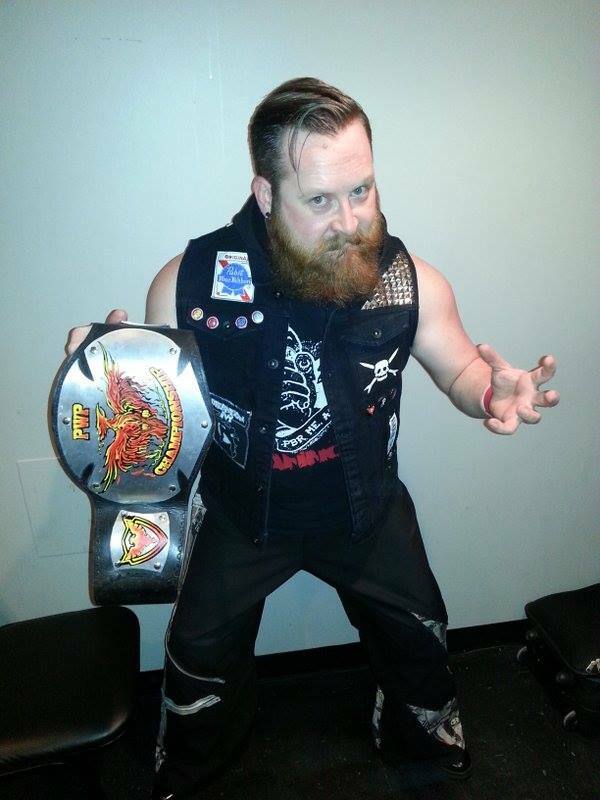 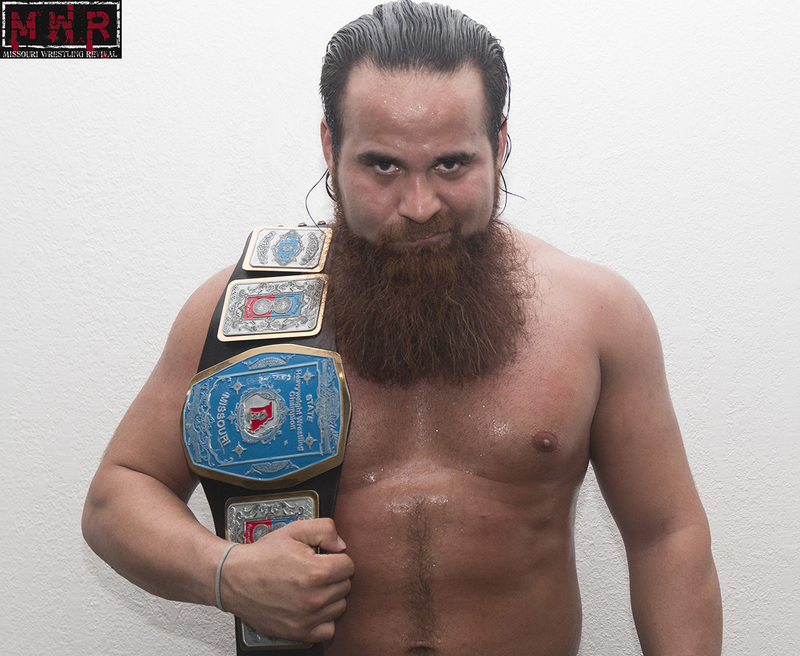 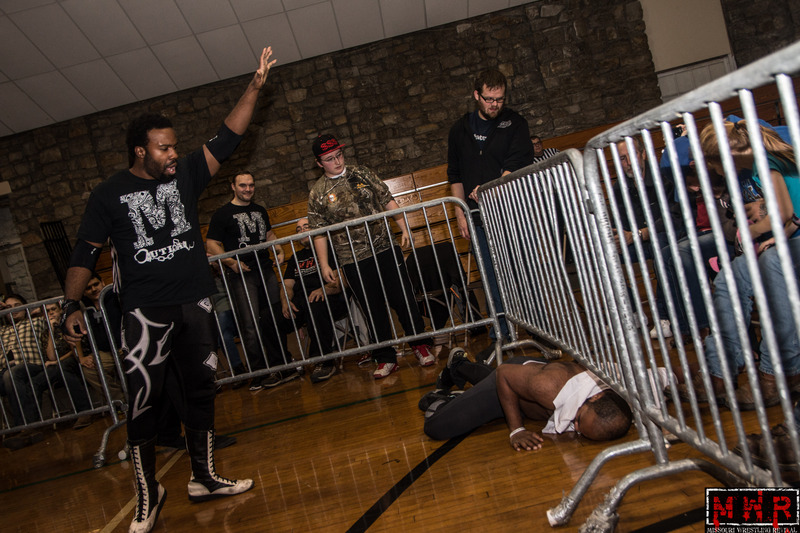 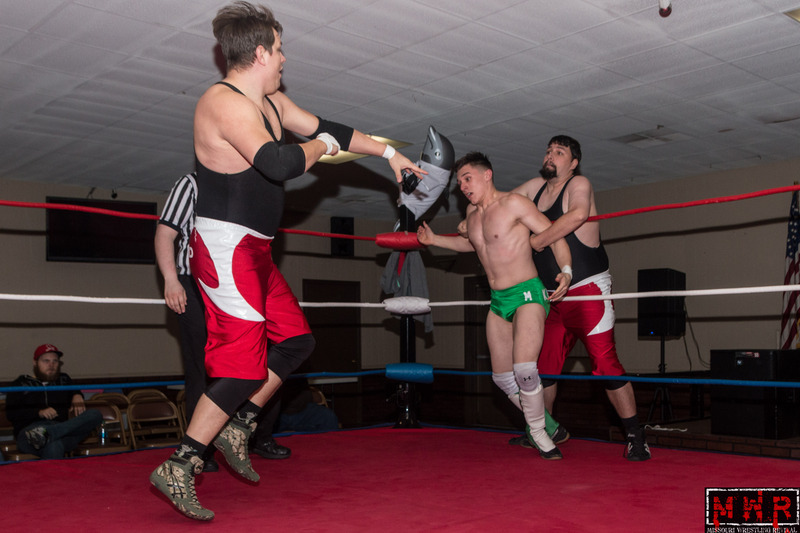 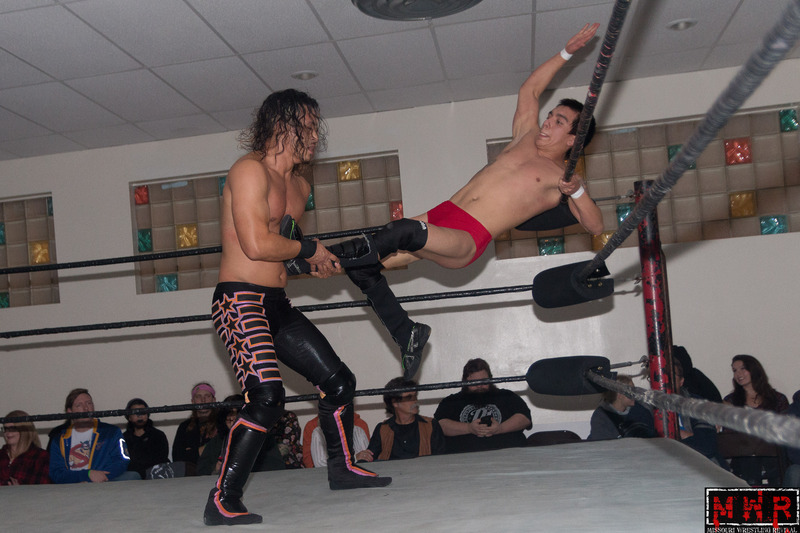 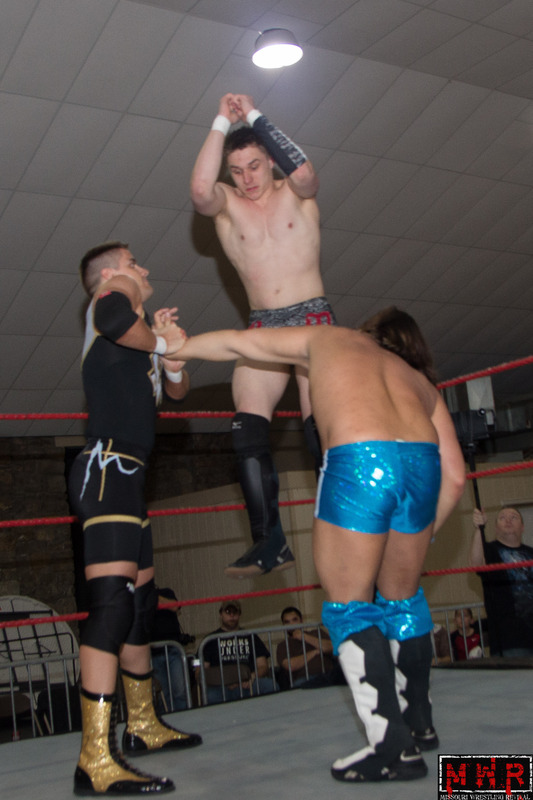 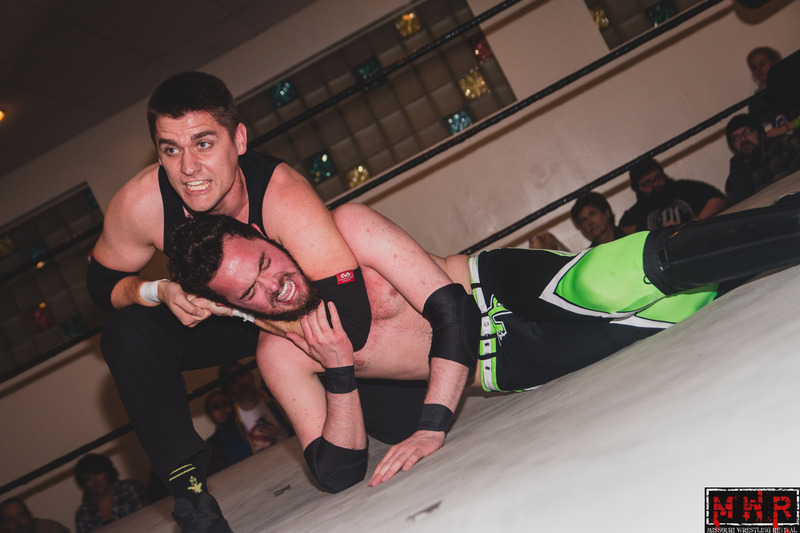 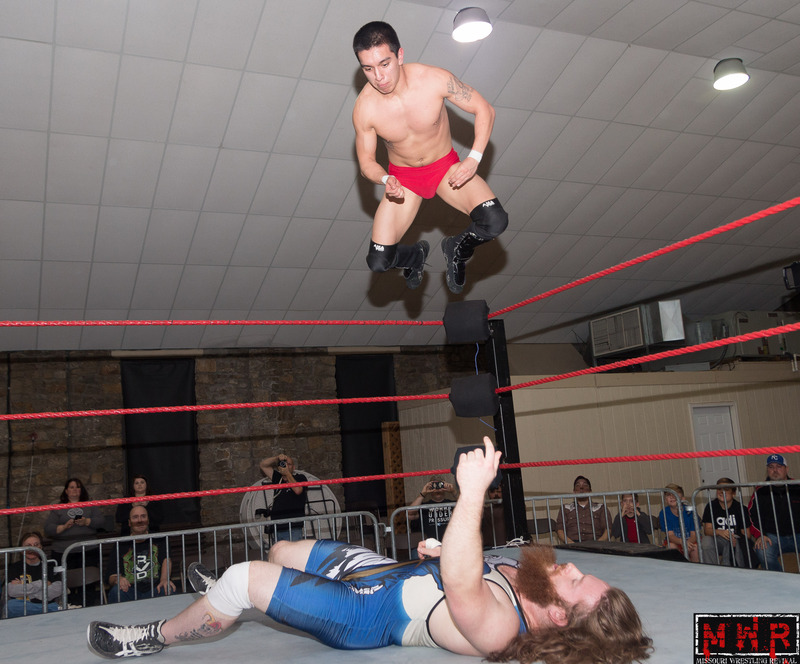 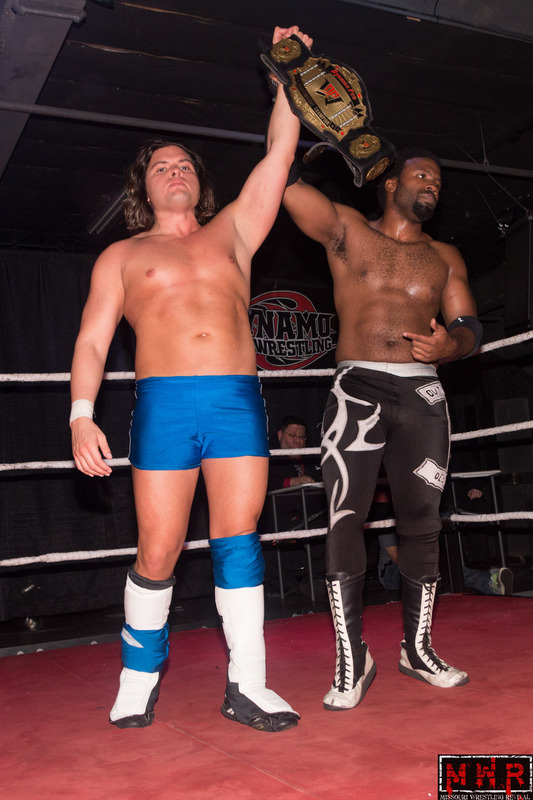 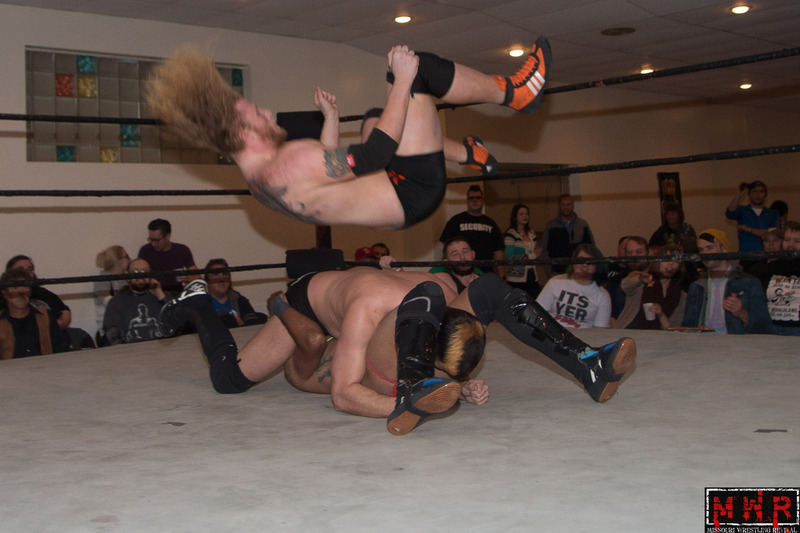 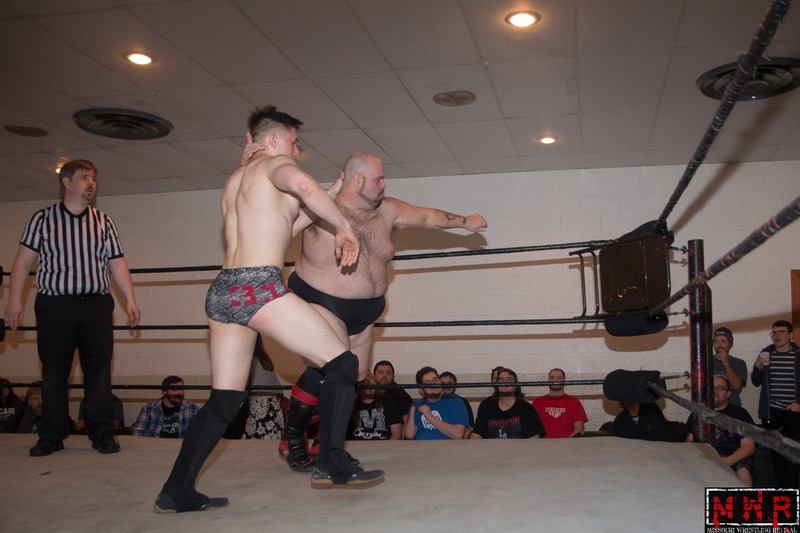 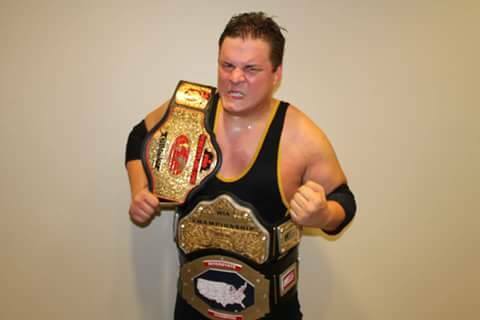 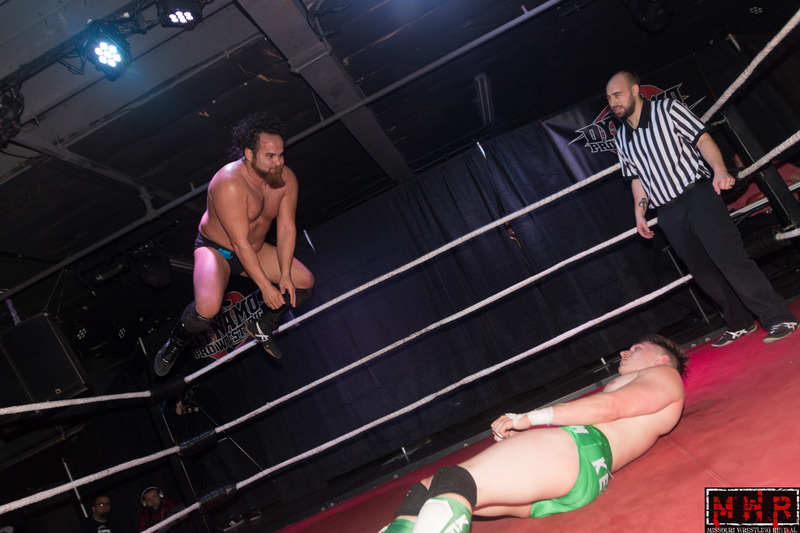 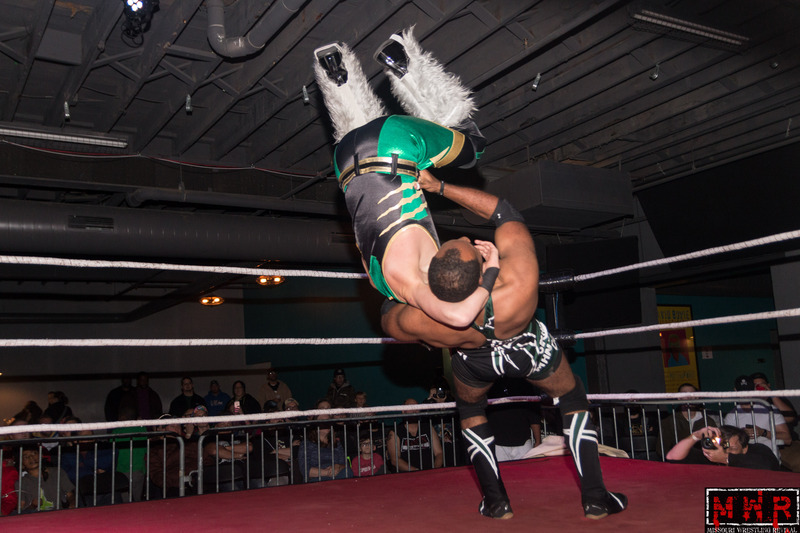 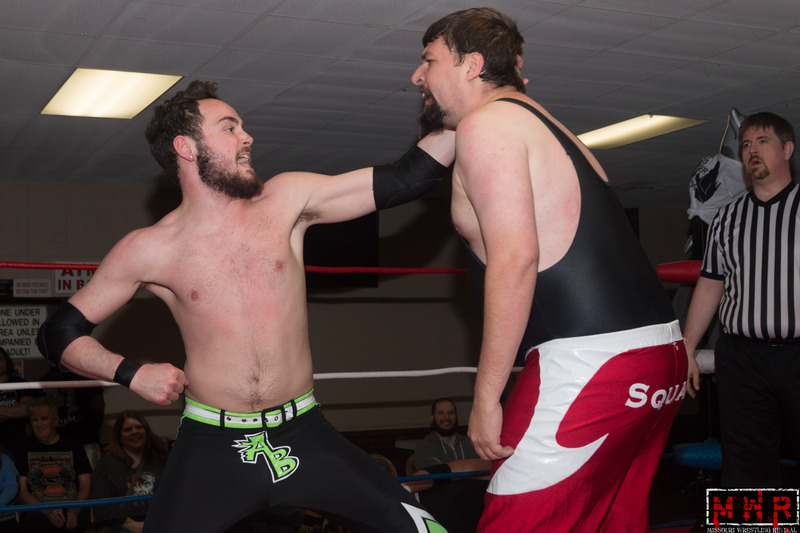 This past Saturday Night MWR was on hand to witness history as Brandon Aarons defeated Mike Outlaw for the Dynamo Pro Wrestling Championship. 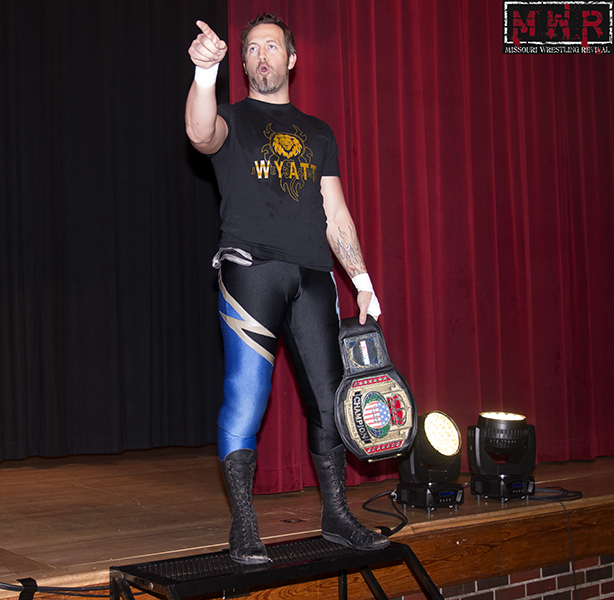 Be sure to keep up with MWR for a recap of that nights action in the near future.